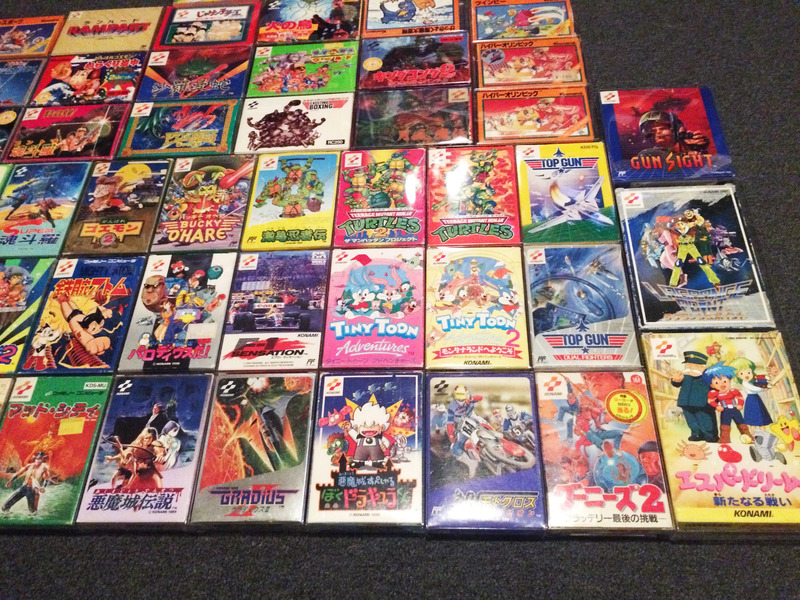 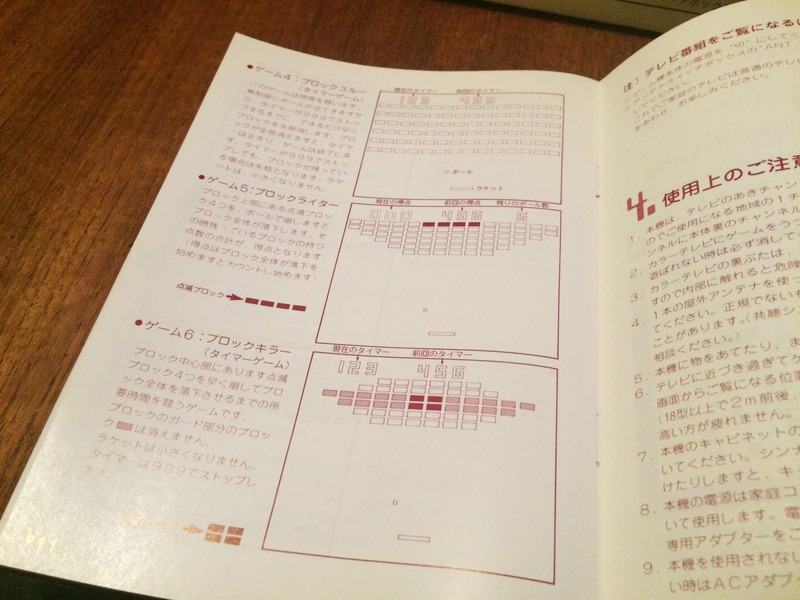 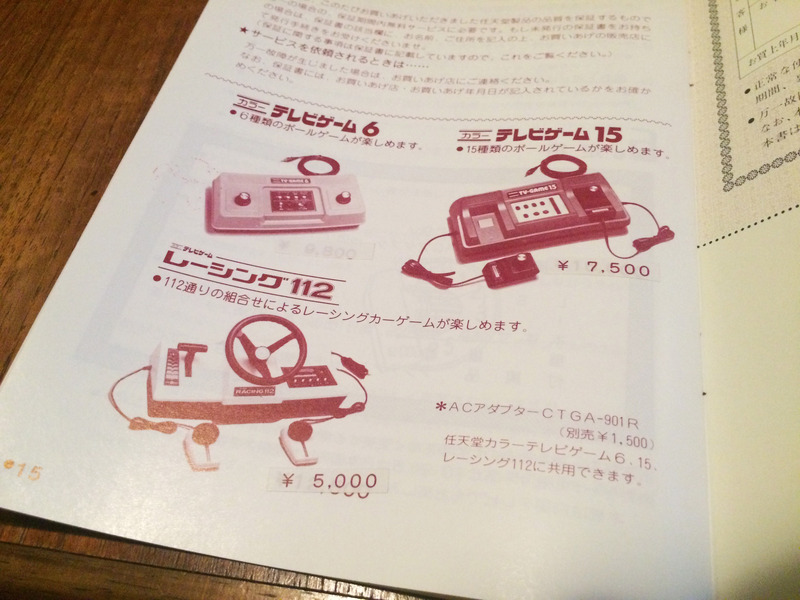 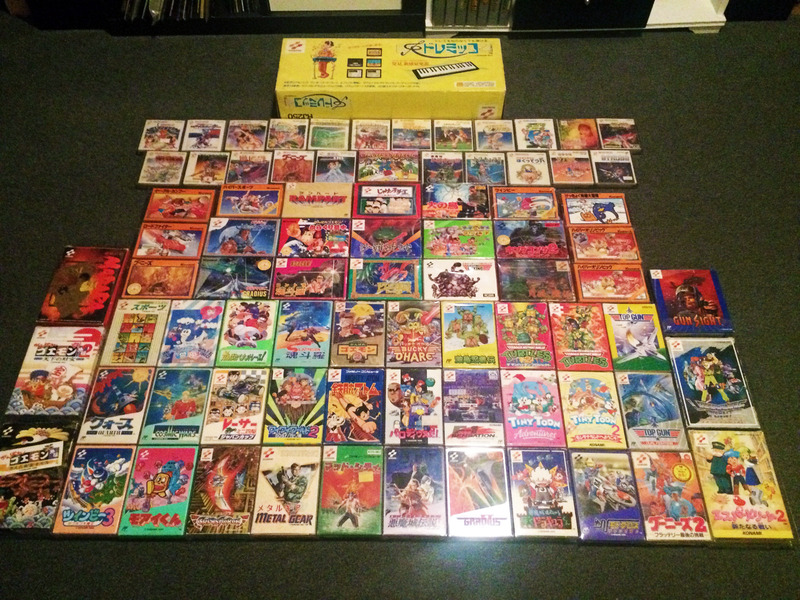 Famicom – Page 2 – Nintendo Sega Japan! 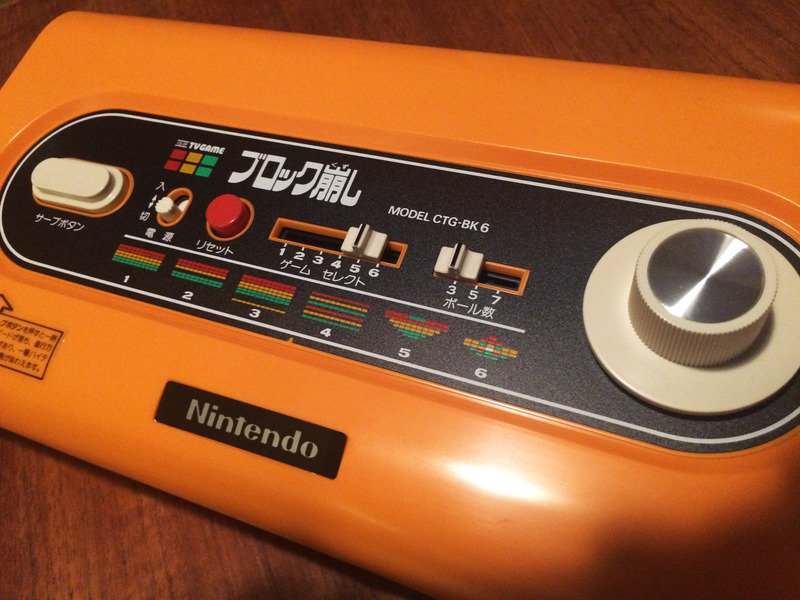 The Color TV-Game 6 was Nintendo’s first console. 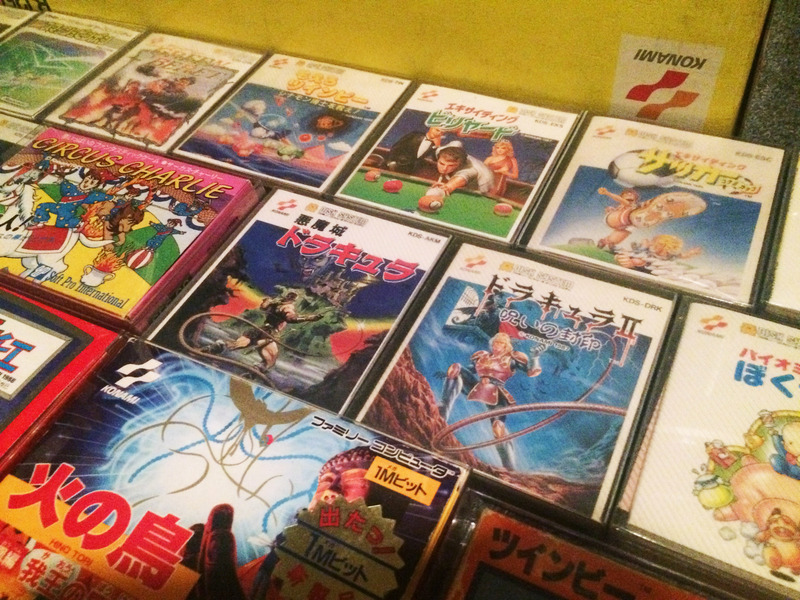 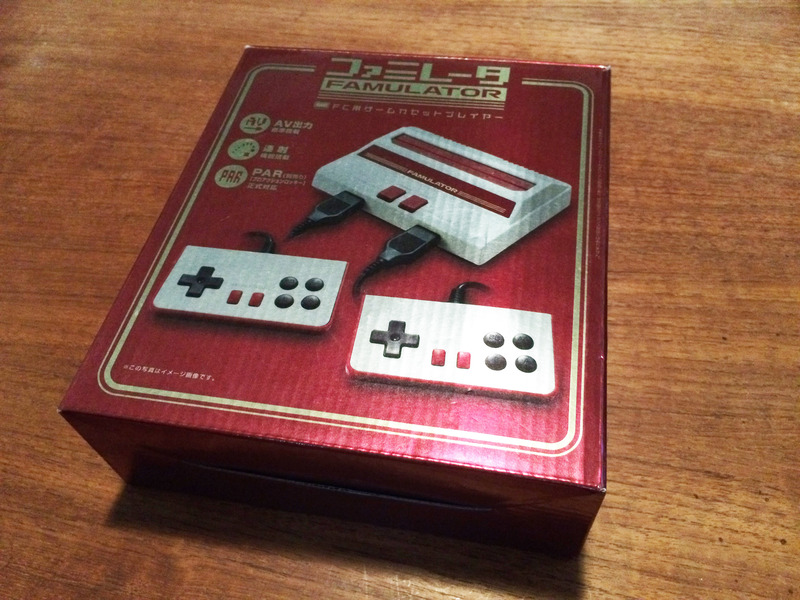 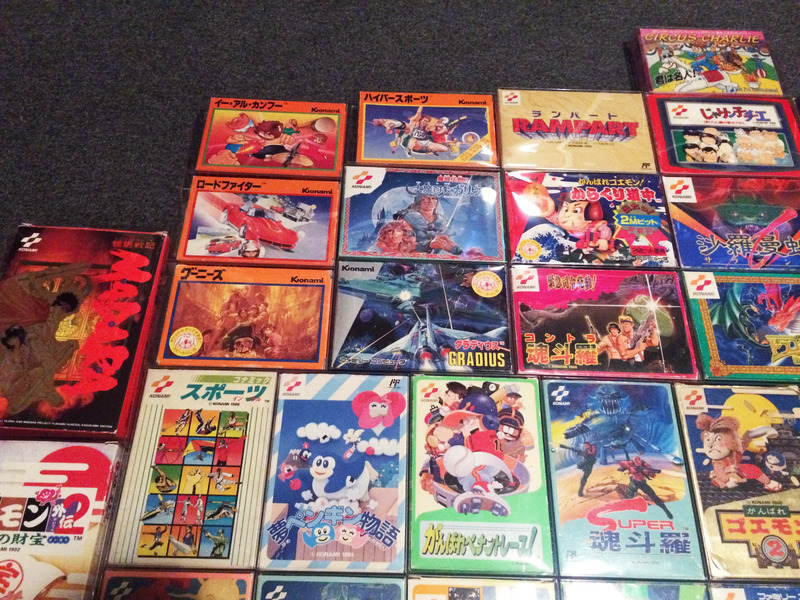 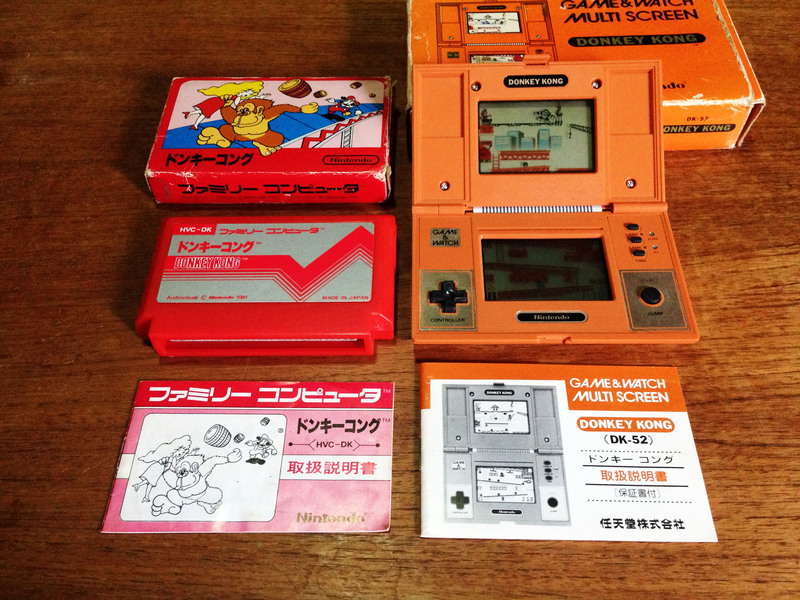 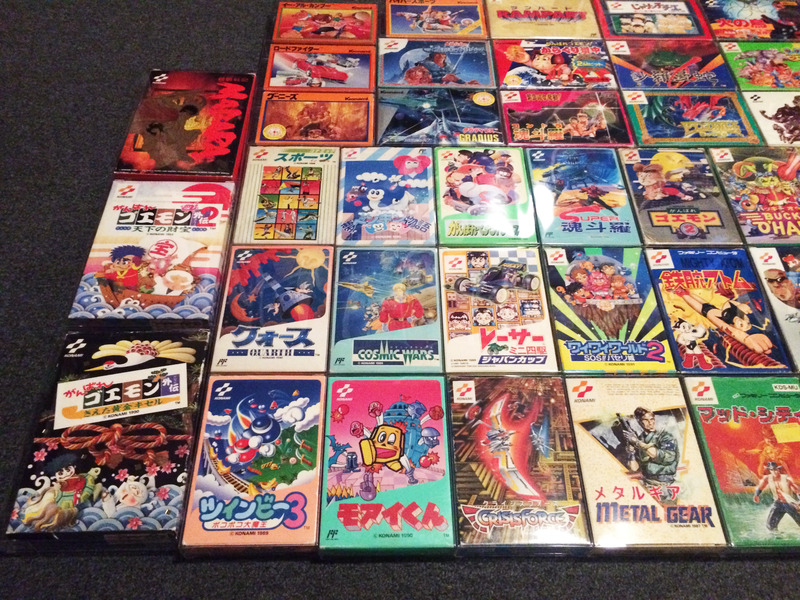 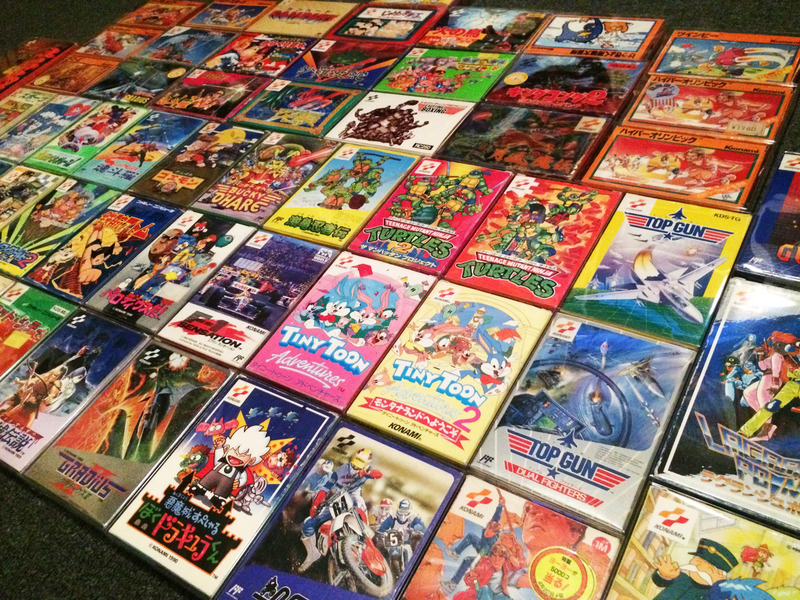 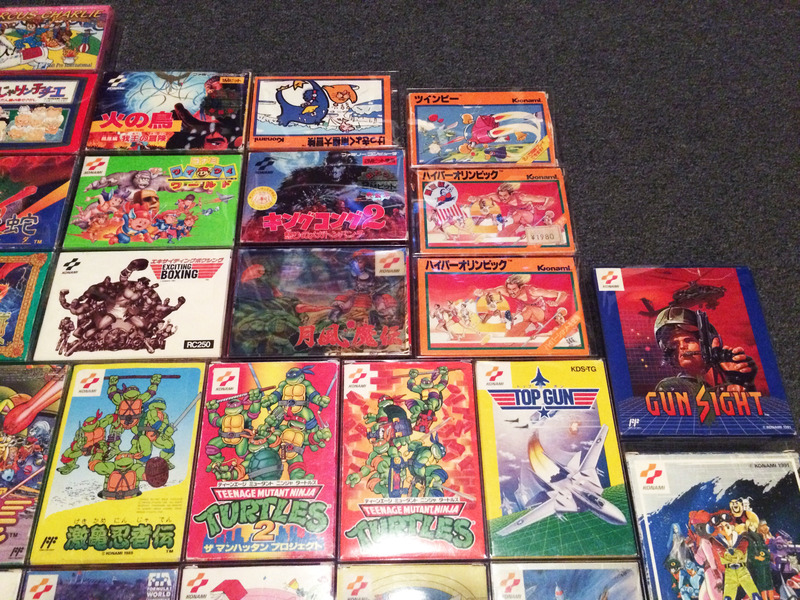 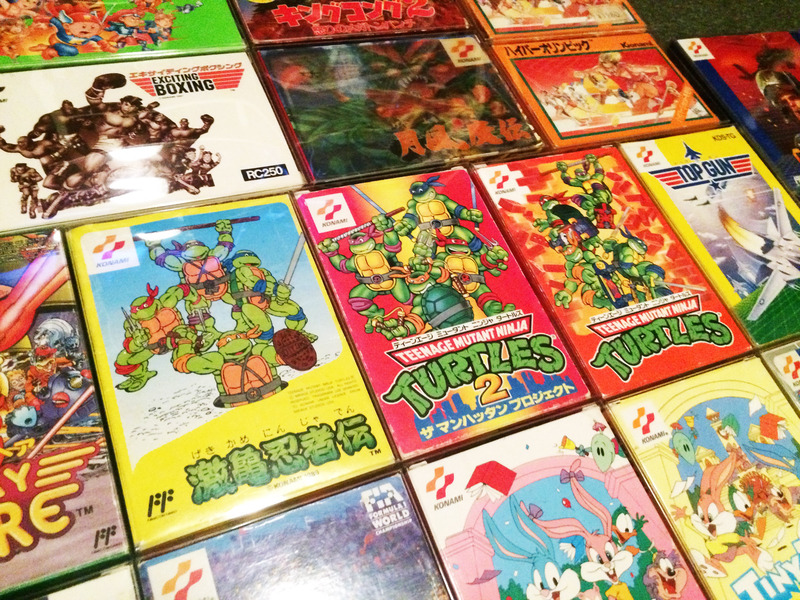 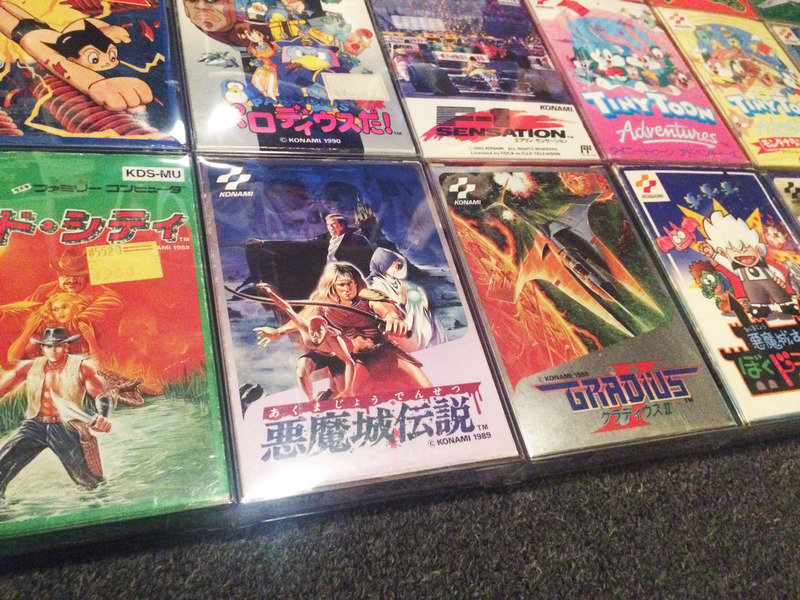 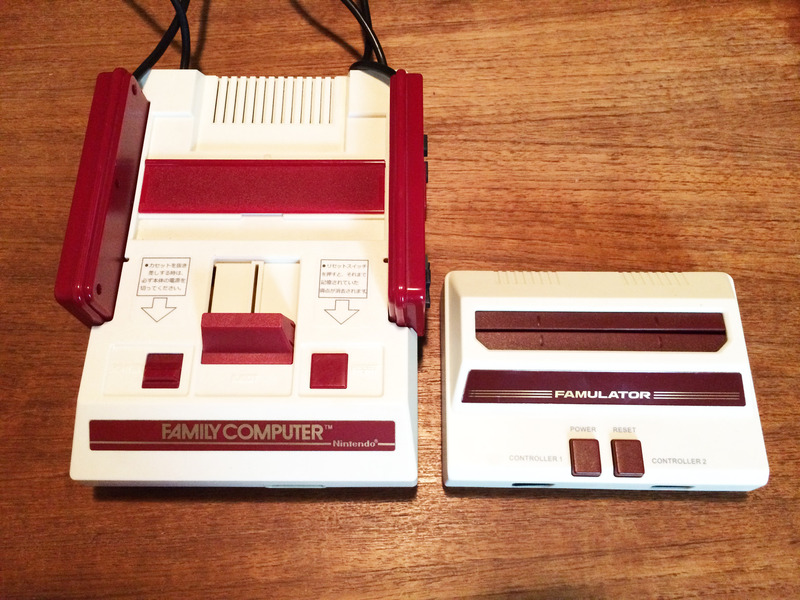 But there were four other single game Nintendo consoles before the Famicom. 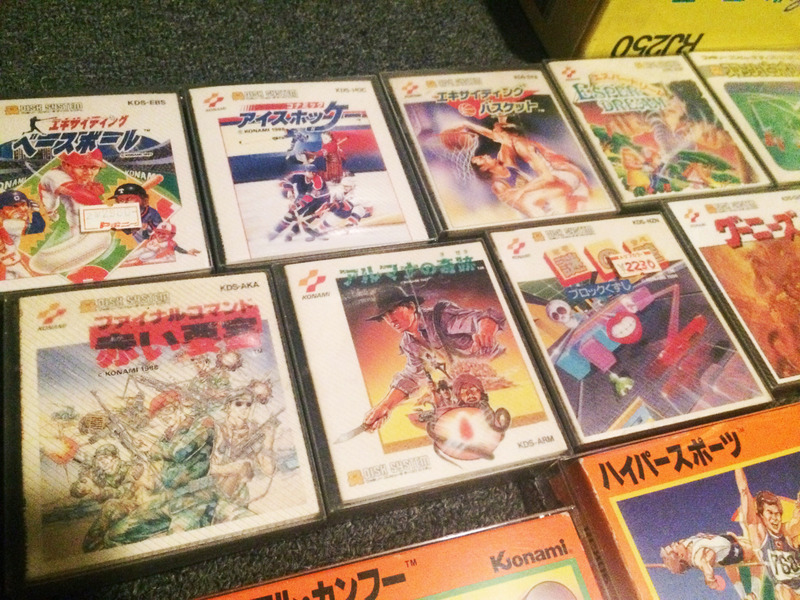 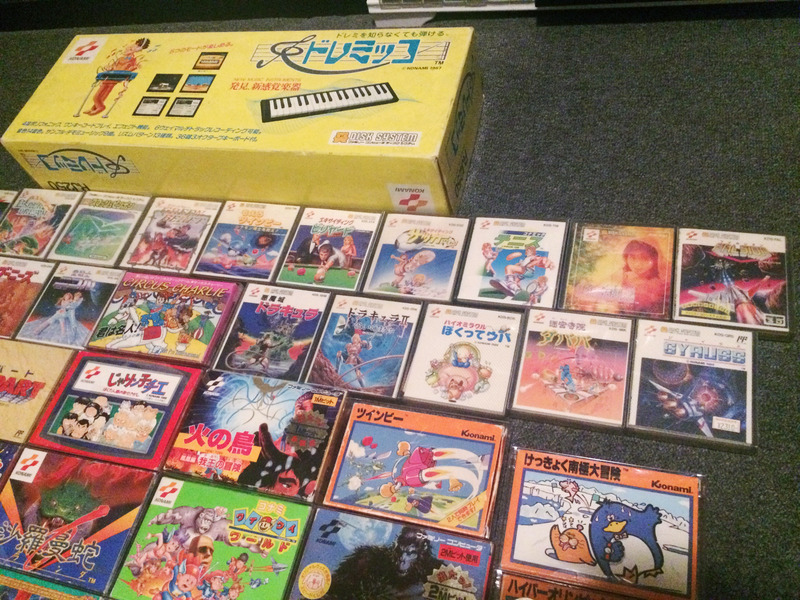 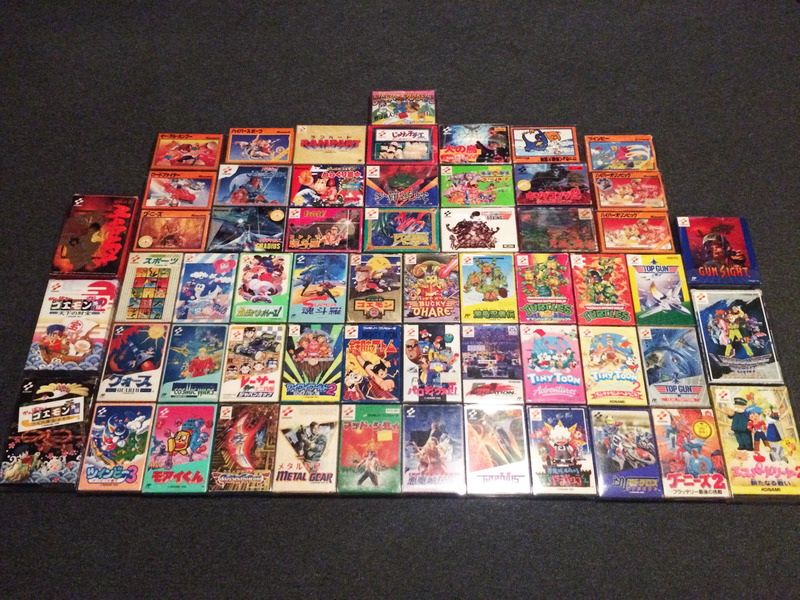 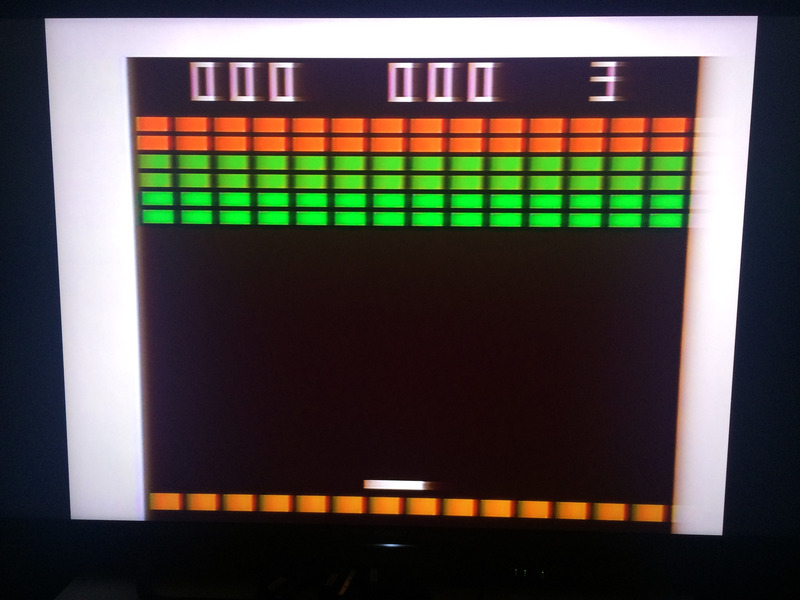 This is the second last one, the Nintendo Color TV-Game Block Kuzushi (Block Breaker). 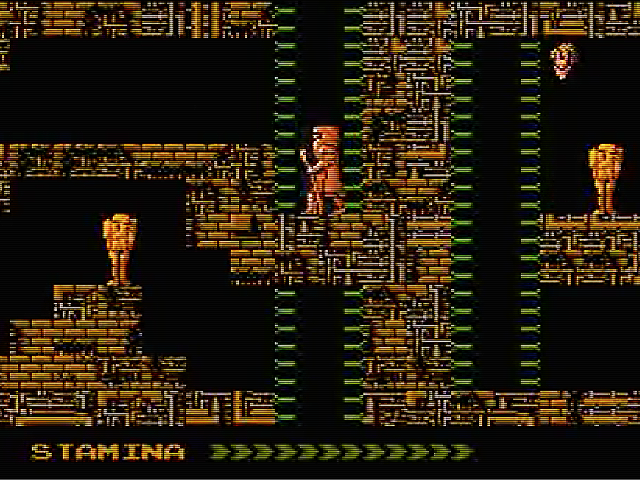 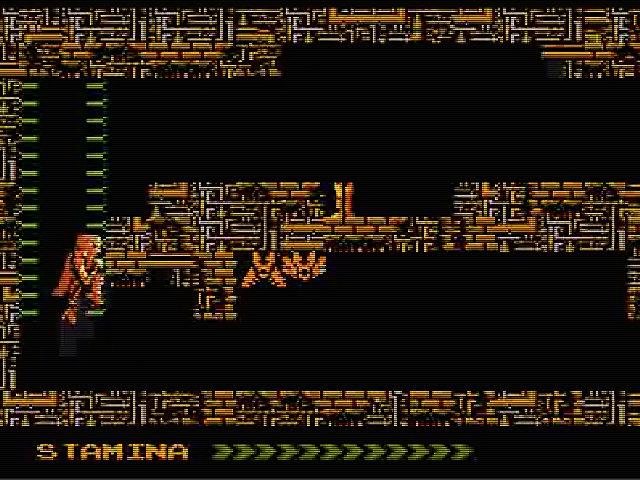 It plays several variations of Breakout. 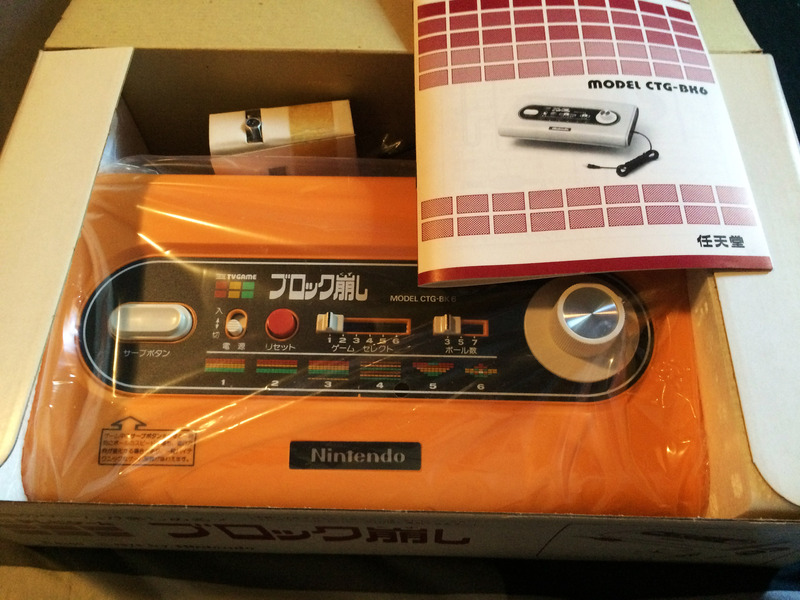 Unbelievably, despite not being advertised as such, the one I bought was actually brand new. 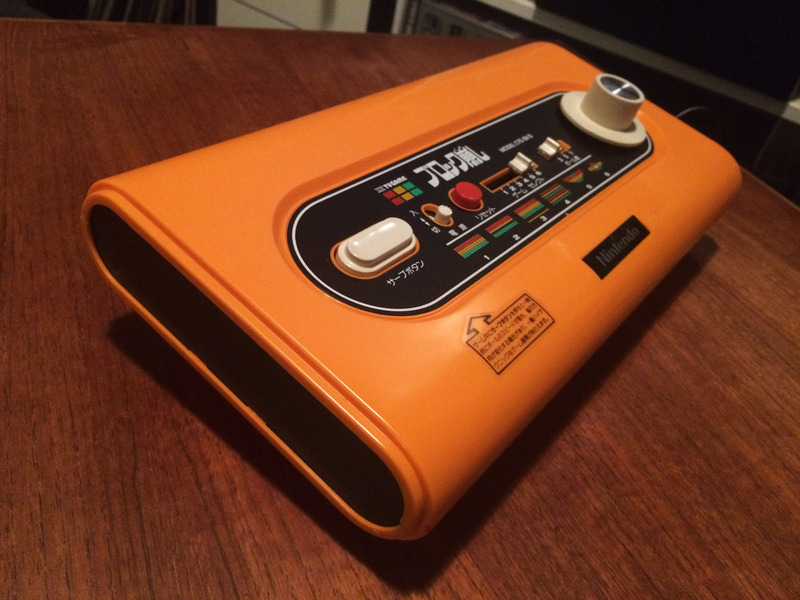 It’s pretty much the most 70s looking device ever made. 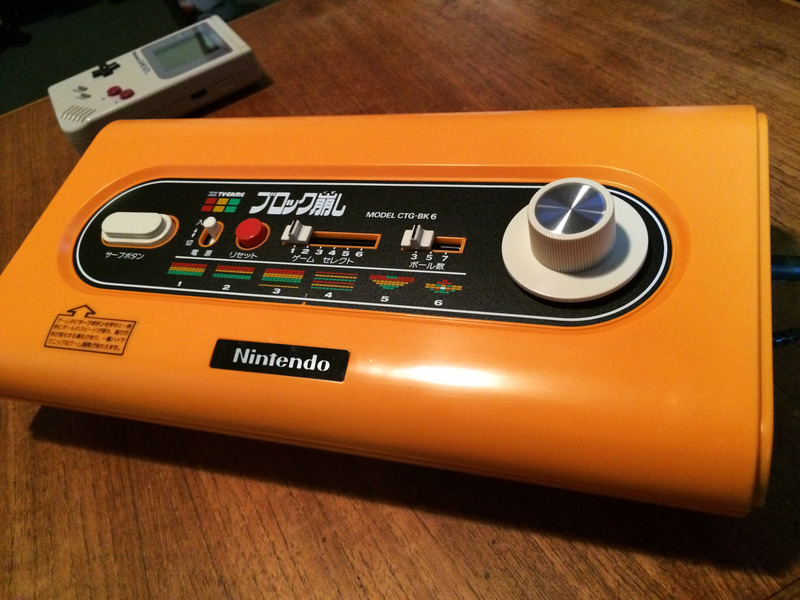 It’s a really great looking device, and that may have to do with the fact it was designed by a new Nintendo recruit – a freshly graduated industrial designer named Shigeru Miyamoto! 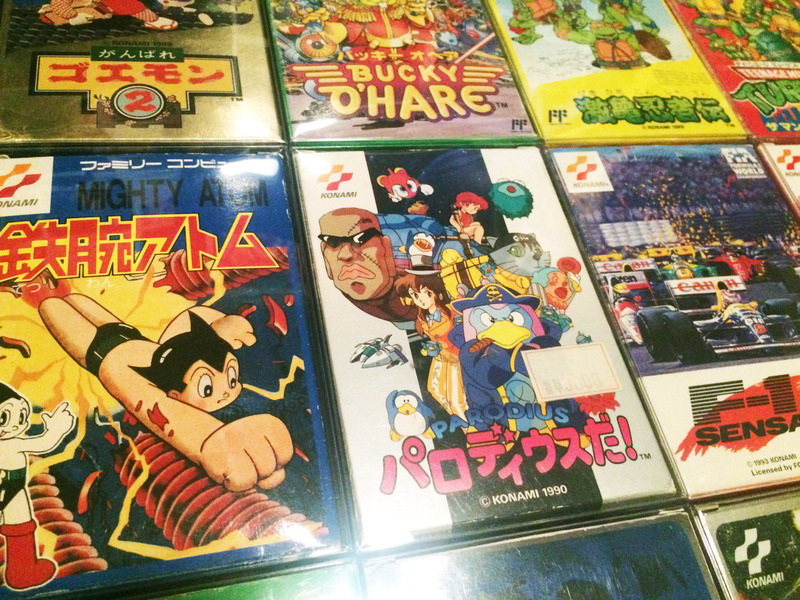 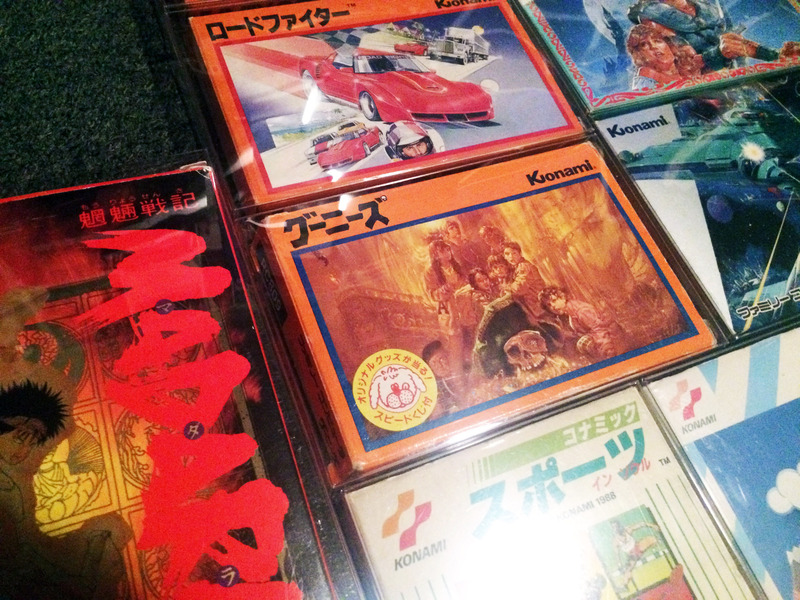 Block Kuzushi and Color TV-Game Racing were Miyamoto’s first two jobs at Nintendo. 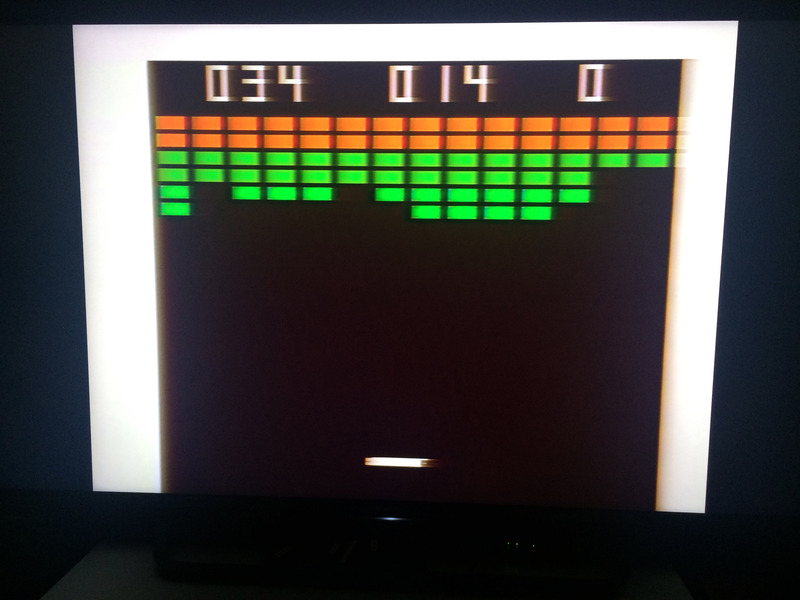 Was the Color TV-Game Block Breaker designed here? 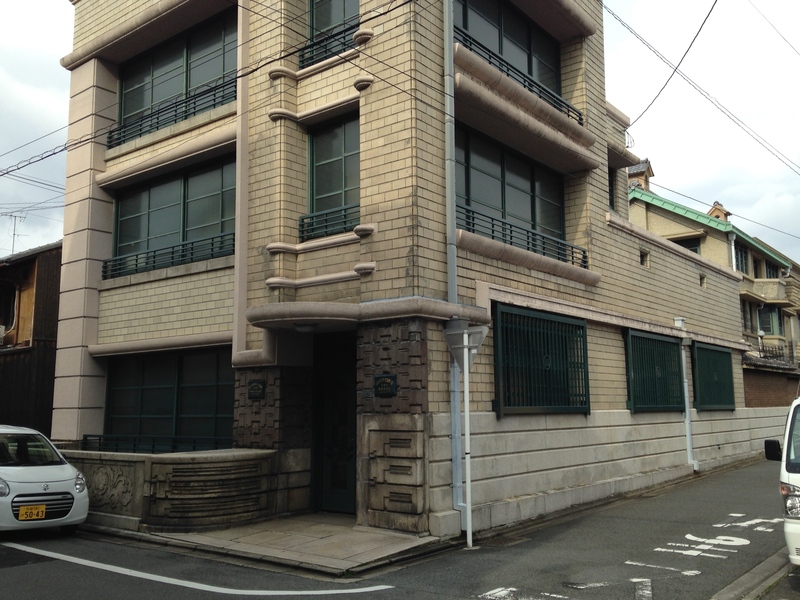 (Most likely not as this was their 60s headquarters). 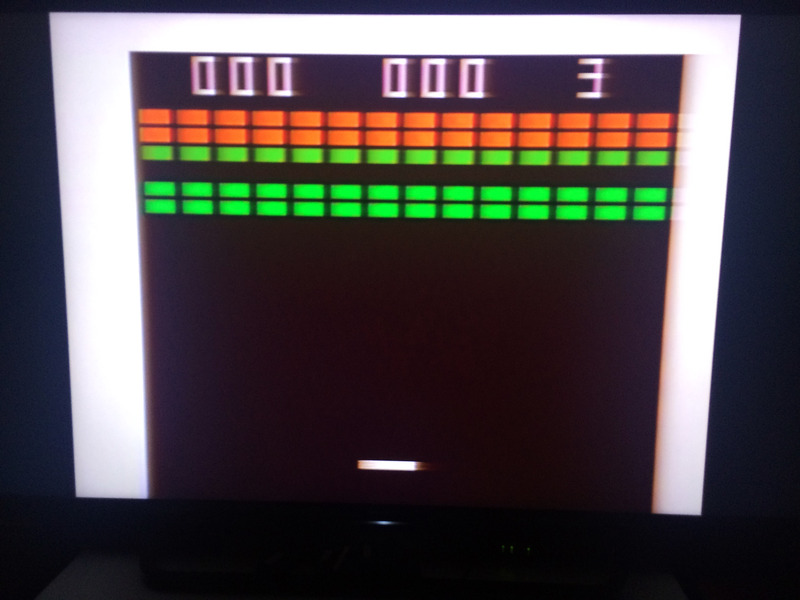 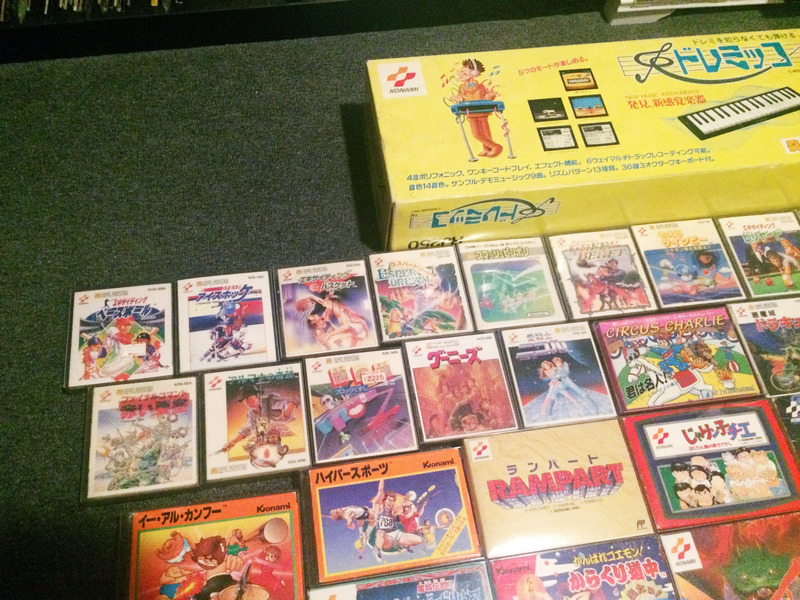 Nintendo Color TV-Game Block Kuzushi is also the first 100% Nintendo console, since Color TV-Game 6, 15 and Racing were co-developed with Mitsubishi. 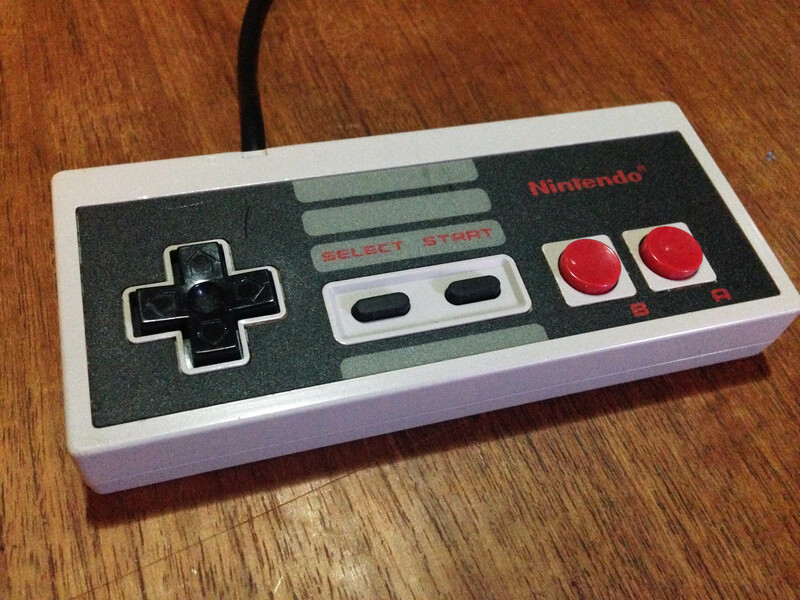 On a related point, it’s also the first Nintendo video game with the Nintendo name displayed prominently on the console. 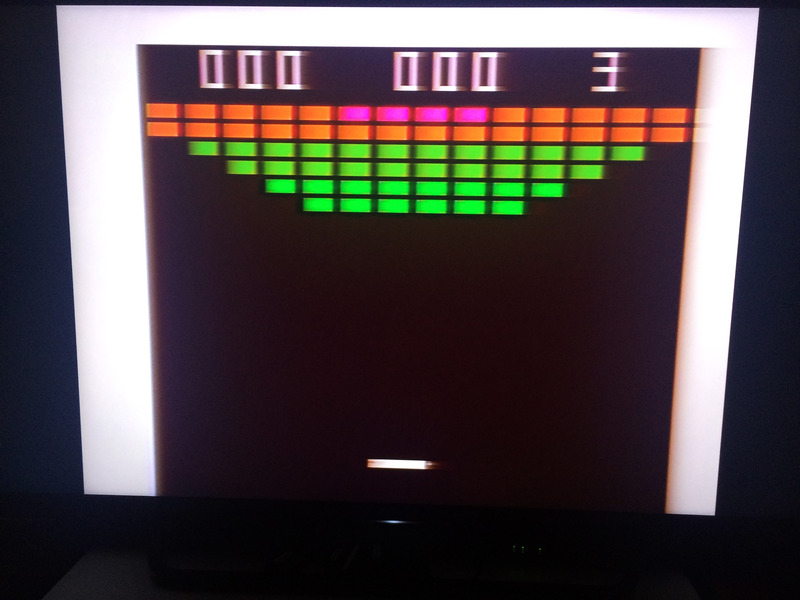 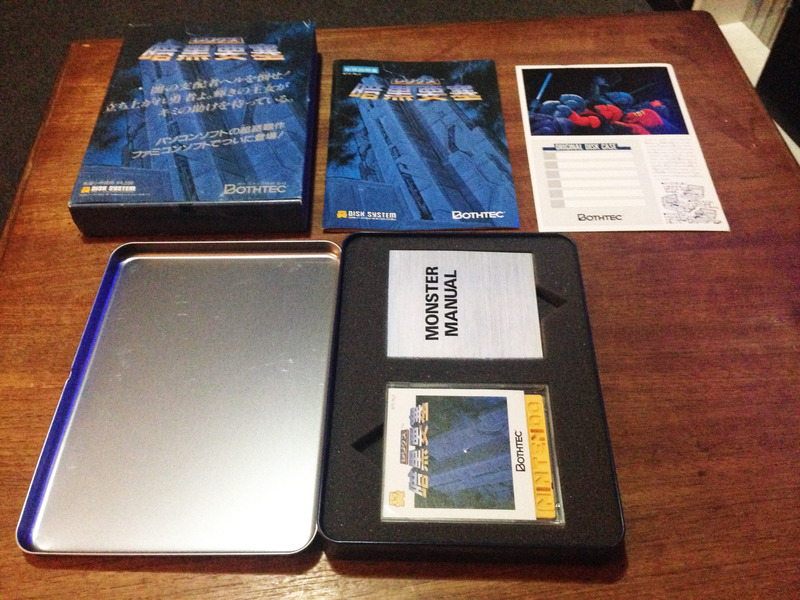 The top of the device allows selection of the game, with a handy picture of each Breakout arrangement. 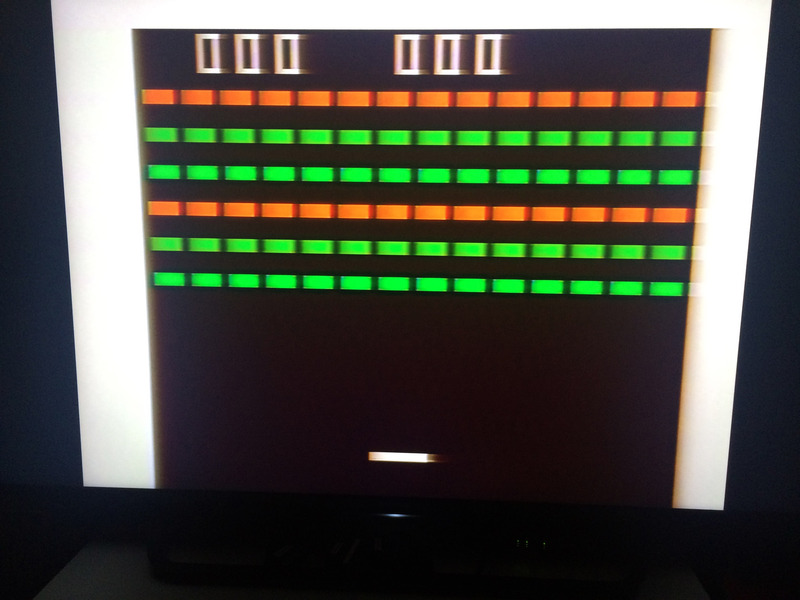 In order from 1-6 they are: Standard Block Kuzushi, Easy Block Kuzushi (with a line missing), Safe Block Kuzushi (with a safety net on the bottom of the screen), Block Through (a time based score game where the ball goes right through the blocks), Block Flash (where you have to get the middle blocks hitting as few of the others as possible), and Block Kill (a combination of Block Through and Block Flash, with a new block arrangement). 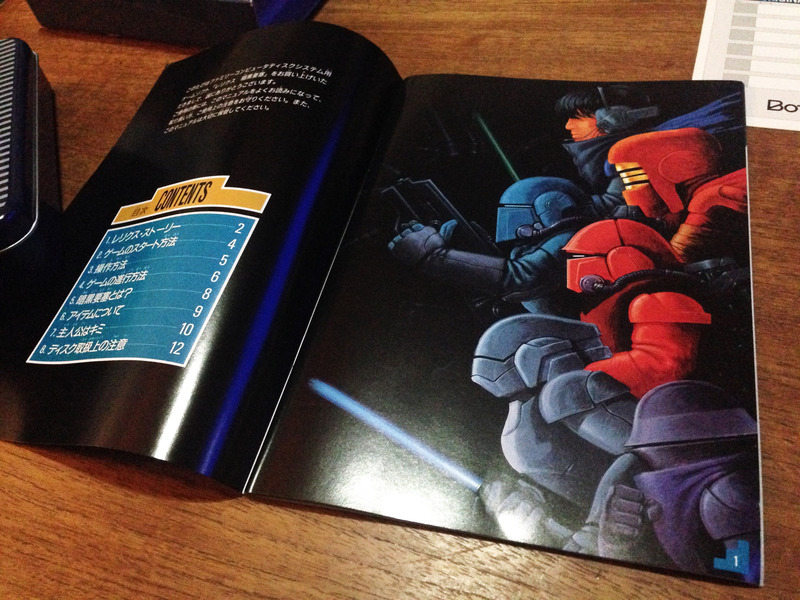 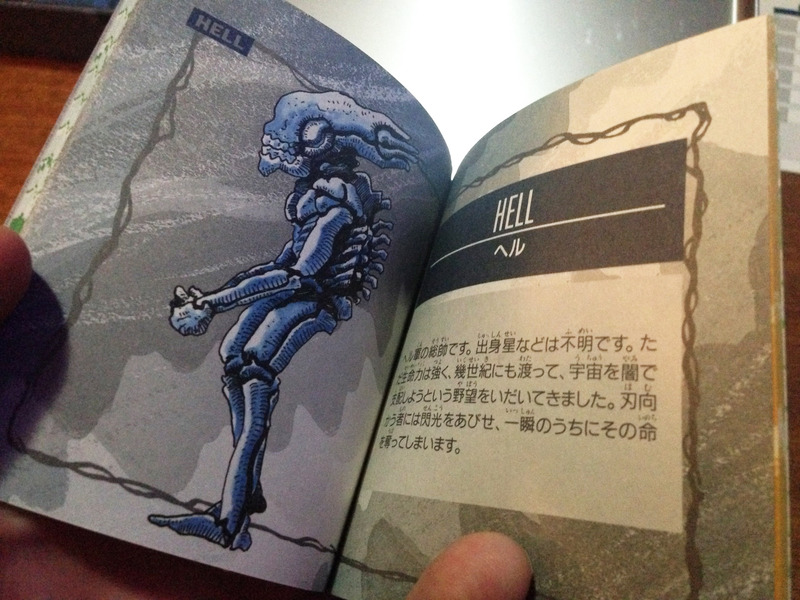 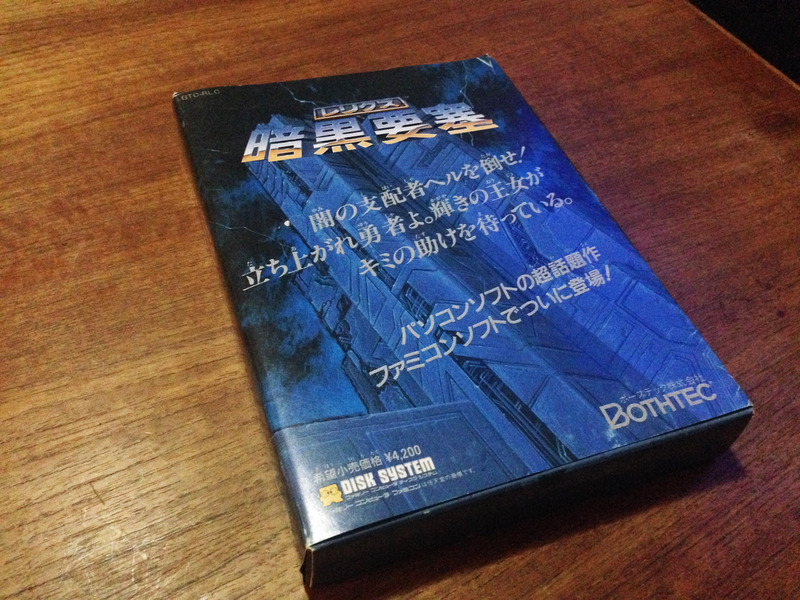 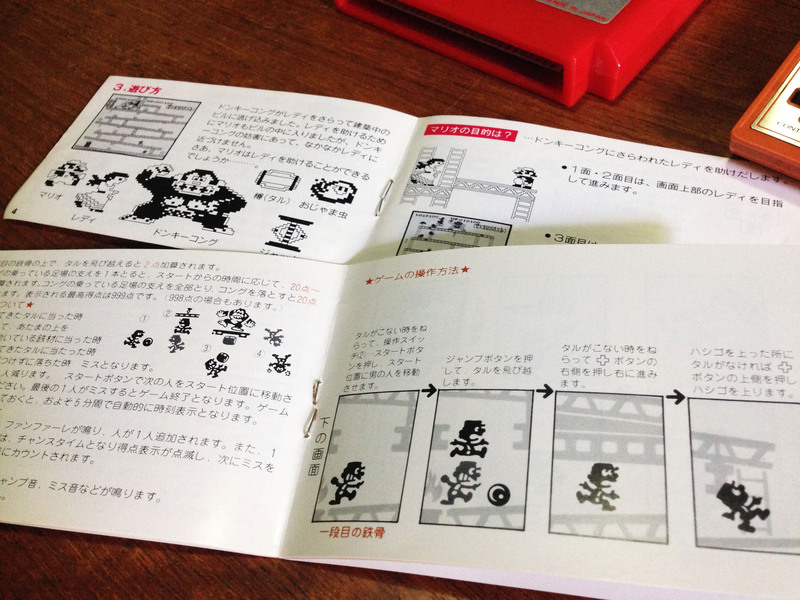 Game explanations in the manual. 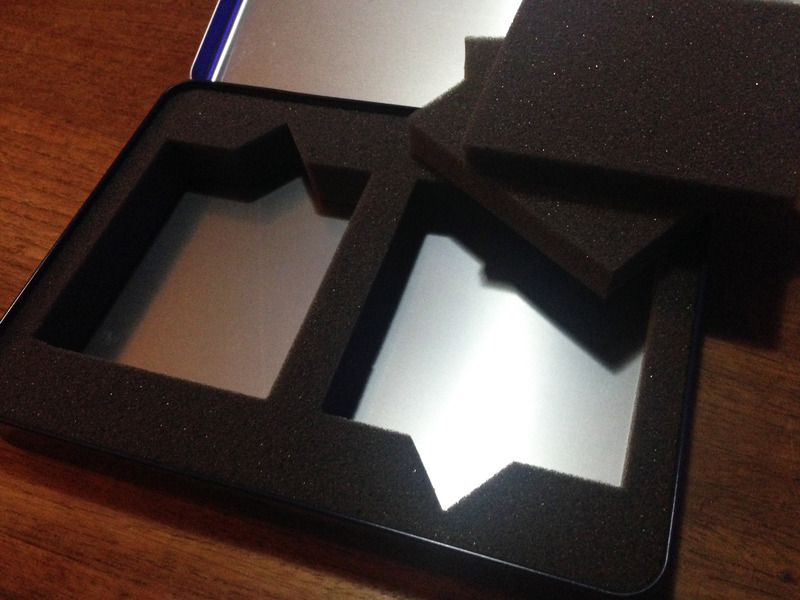 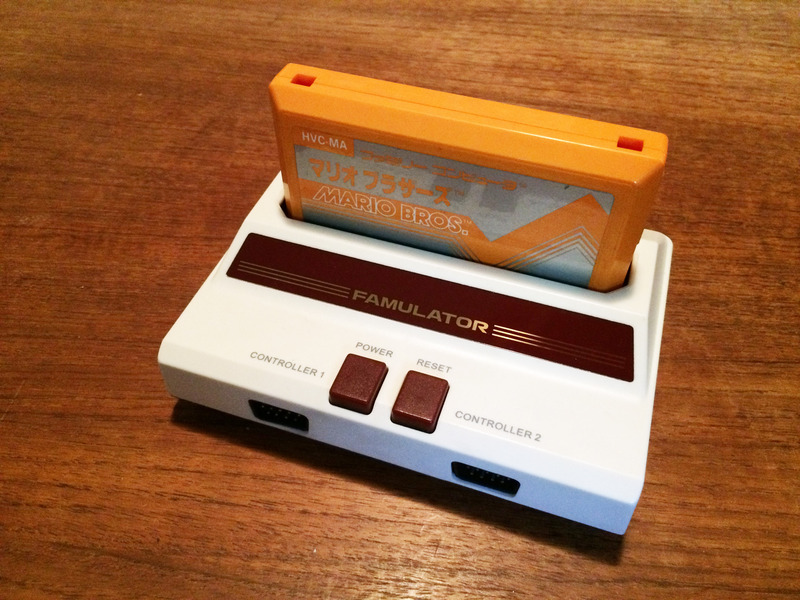 It’s powered by an external adapter, available separately for 1500 Yen. 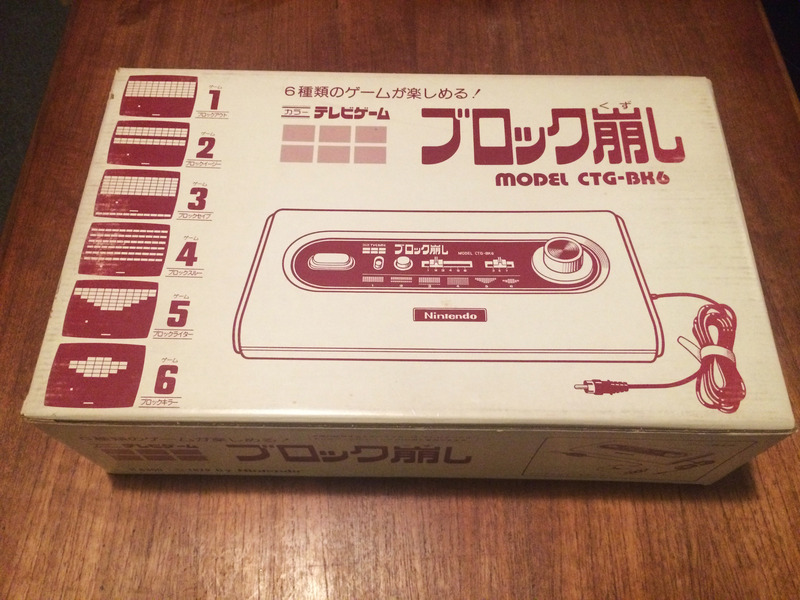 The same adapter powered all of the Color TV Game series consoles, so you only needed to buy one if you didn’t already have one (sounds familiar, New Nintendo 3DS owners?). 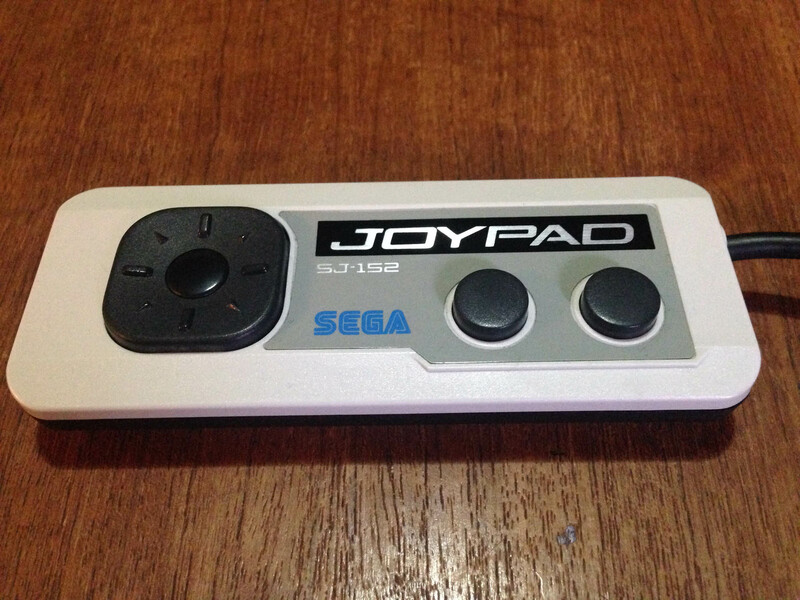 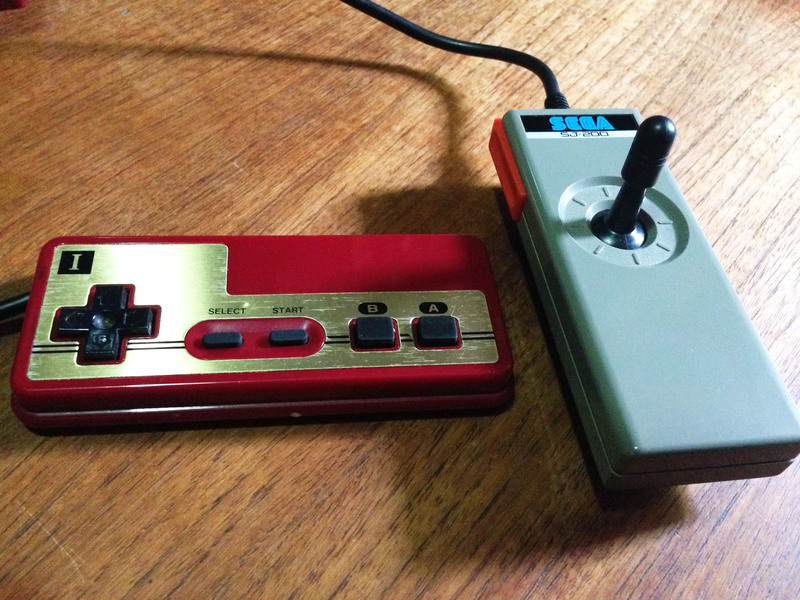 It has the same specs as the Famicom power adapter, so can be powered anywhere with a local Mega Drive adaptor. 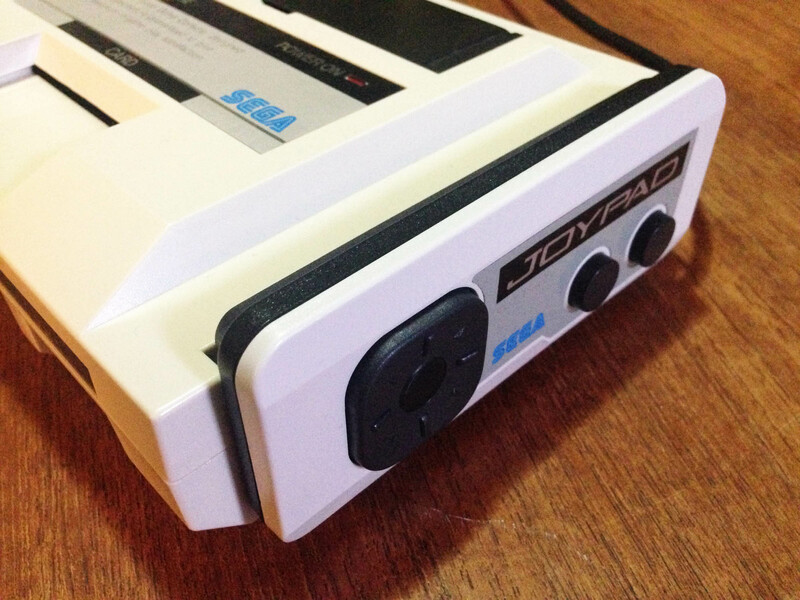 The adapter plugs into the right side of the console, which is also where the RF output cable is attached. 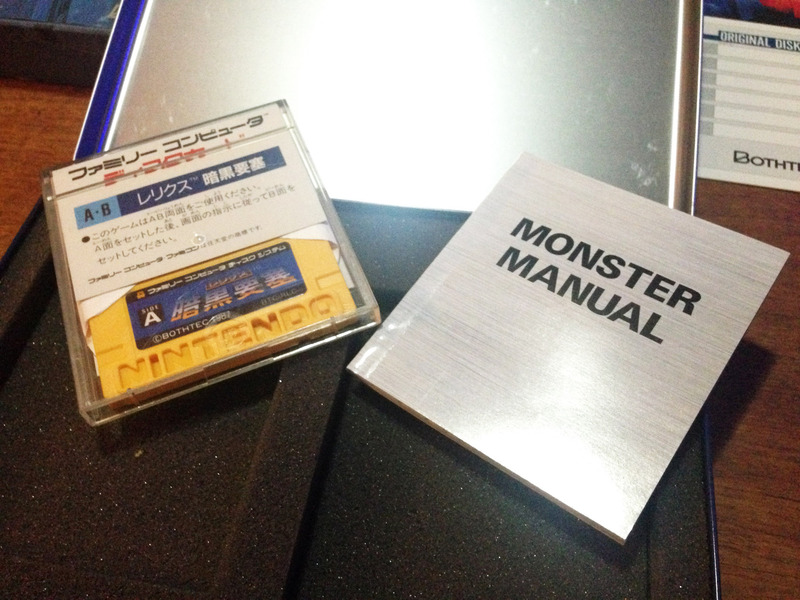 Pricing for the previous models in the manual, with price update stickers! 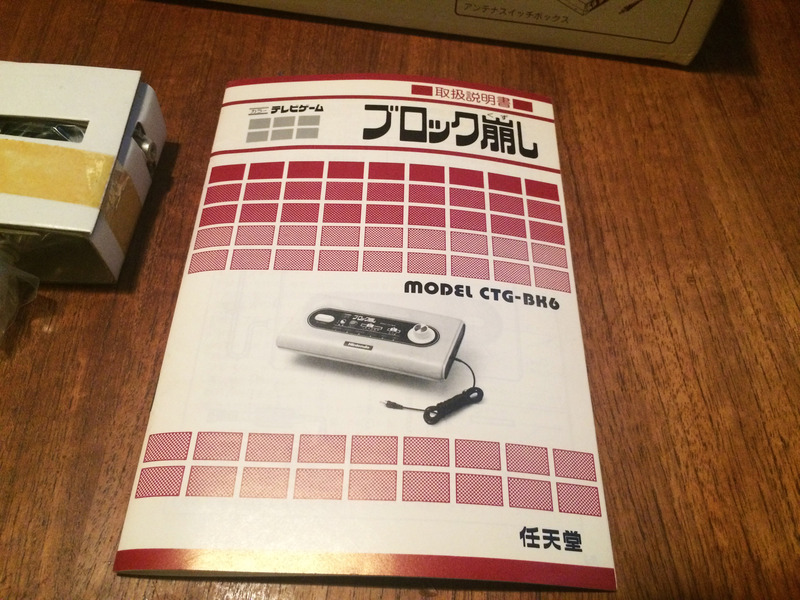 Looks like the CTV Game 6 was discontinued between this manual’s printing and release. 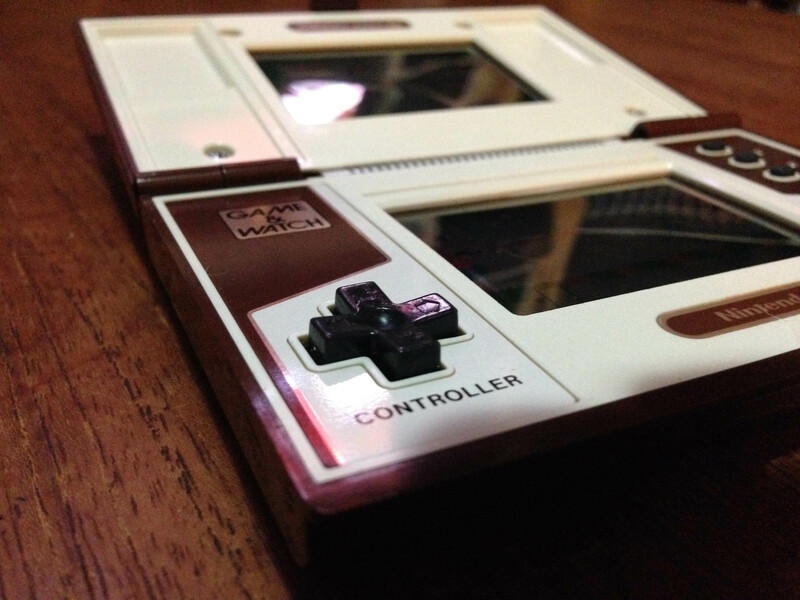 Overall it’s a really cool device, and the breakout games are very tightly designed and fun. 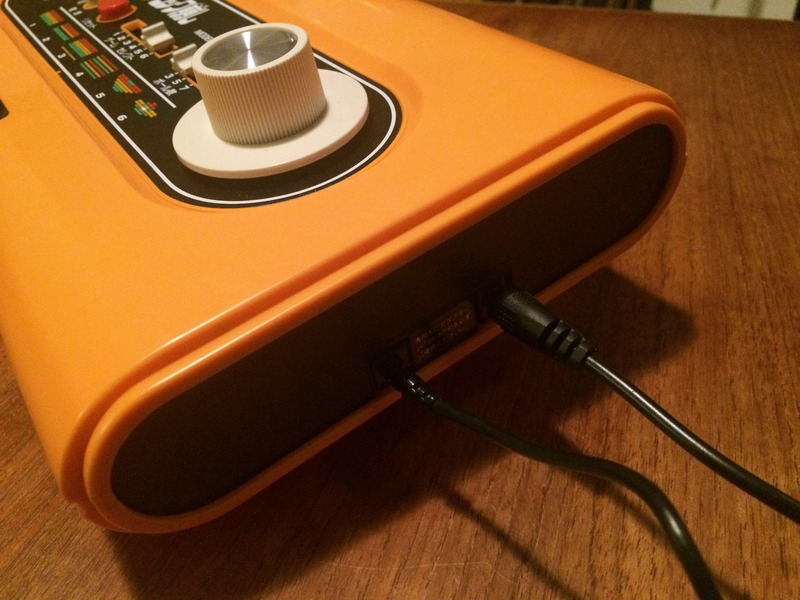 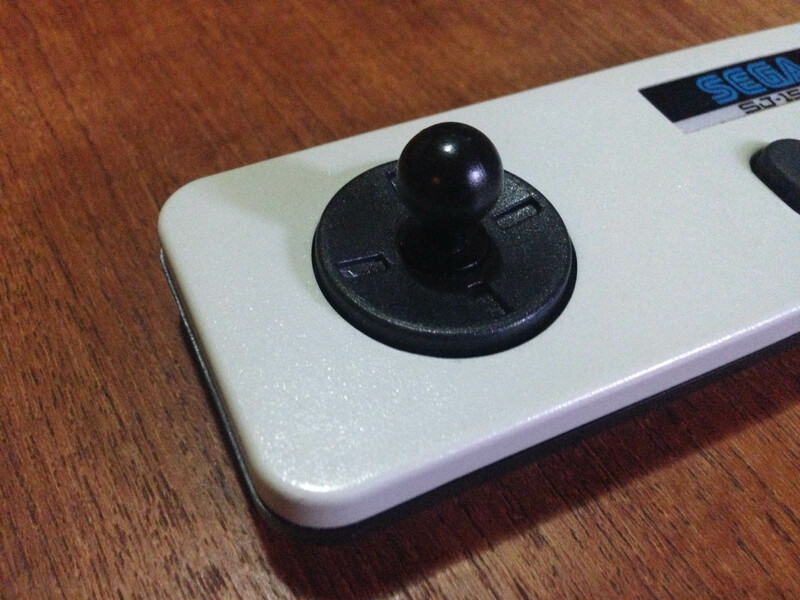 CTV 6 and 15 are kind of basic pong clones, but this one is a really classy product. 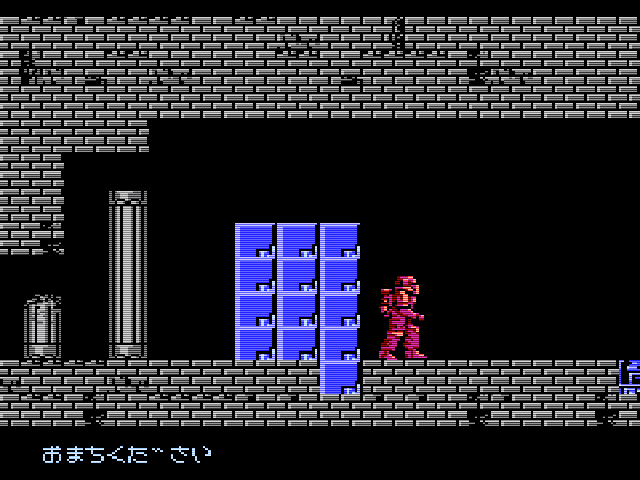 It is July 15, 1983. 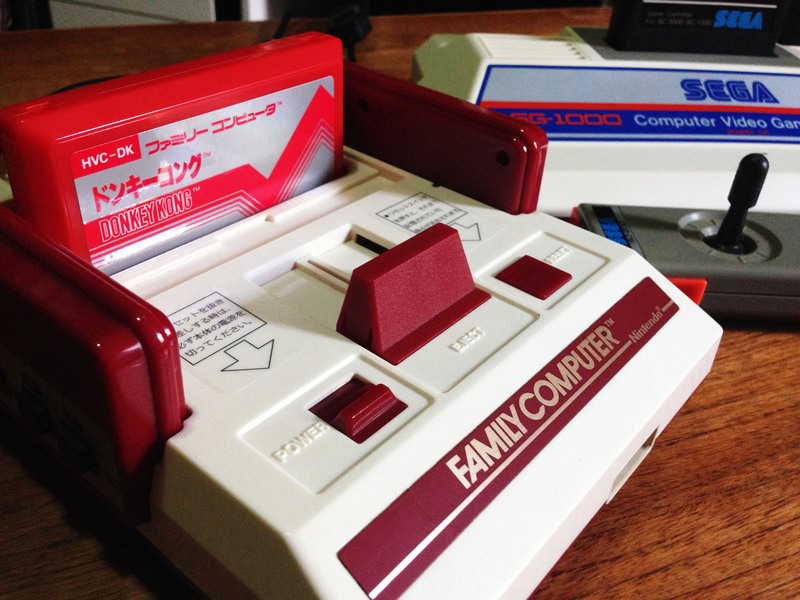 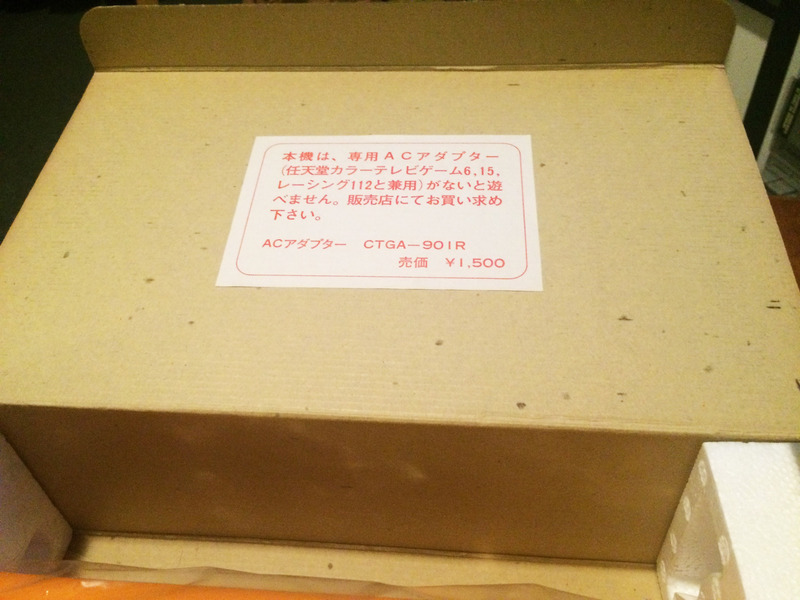 Two new consoles have been released by two prominent Japanese arcade developers – the Family Computer from Nintendo, and the SG1000 from Sega. 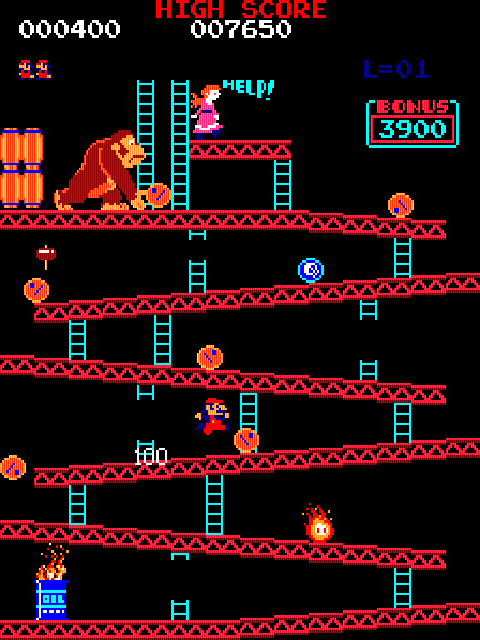 The big game in the arcades is still Nintendo’s Donkey Kong, featuring future superstar-to-be Mario. 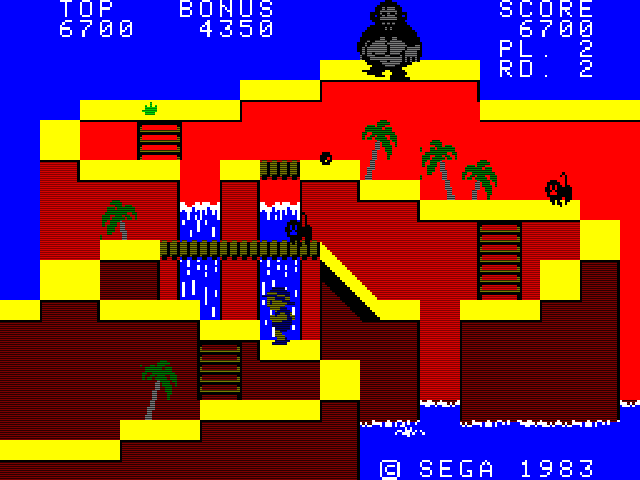 But the bigger name in arcades right now is Sega, whose Turbo and Buck Rogers: Planet of Zoom are doing incredible things graphically. 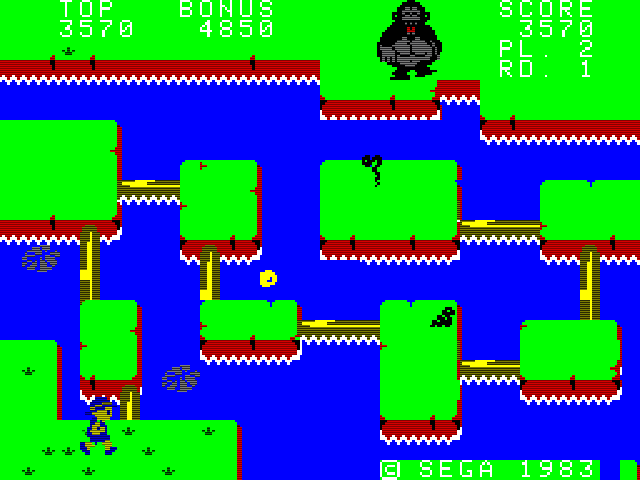 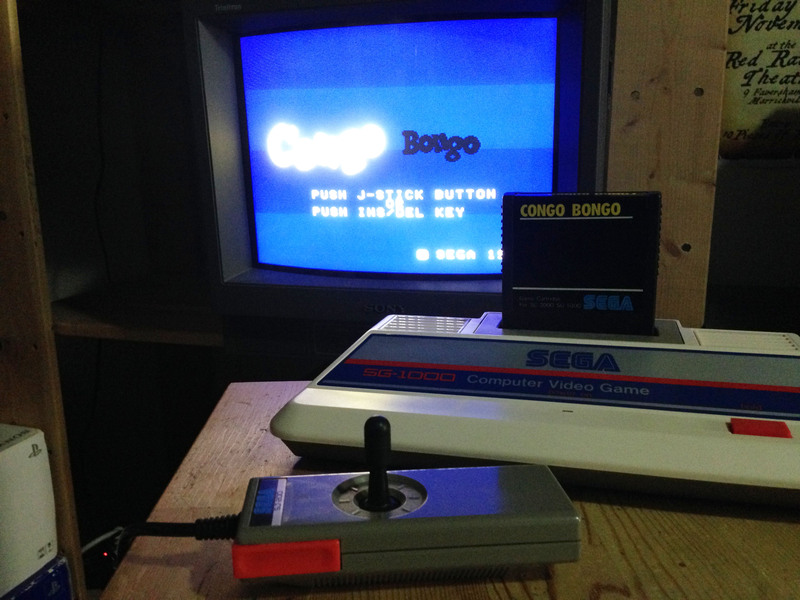 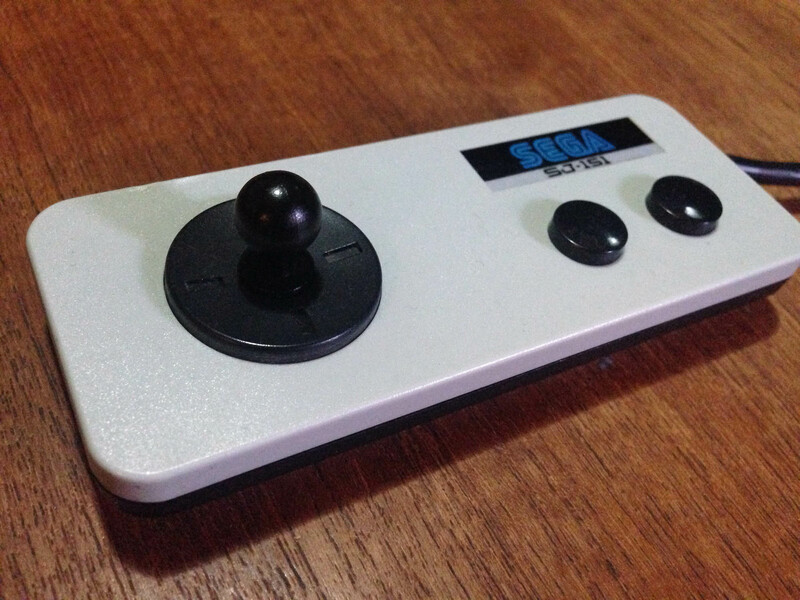 And Sega now have themselves an answer to Donkey Kong – Congo Bongo. 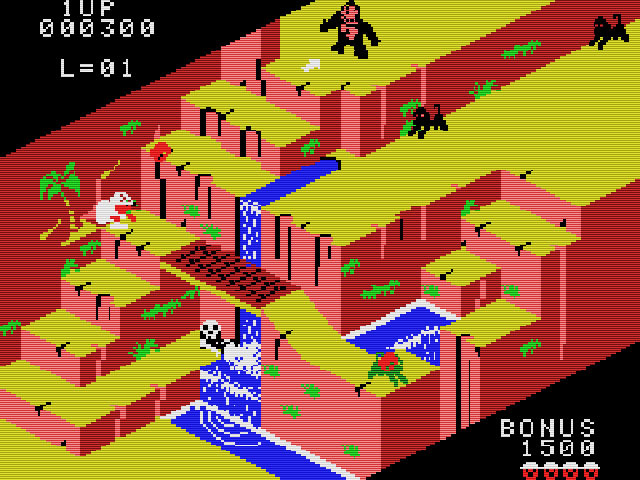 Essentially a conceptual clone of Donkey Kong (and in the later stages Konami’s Frogger), Congo Bongo differentiates itself with an innovative and incredibly impressive isometric 3D perspective. 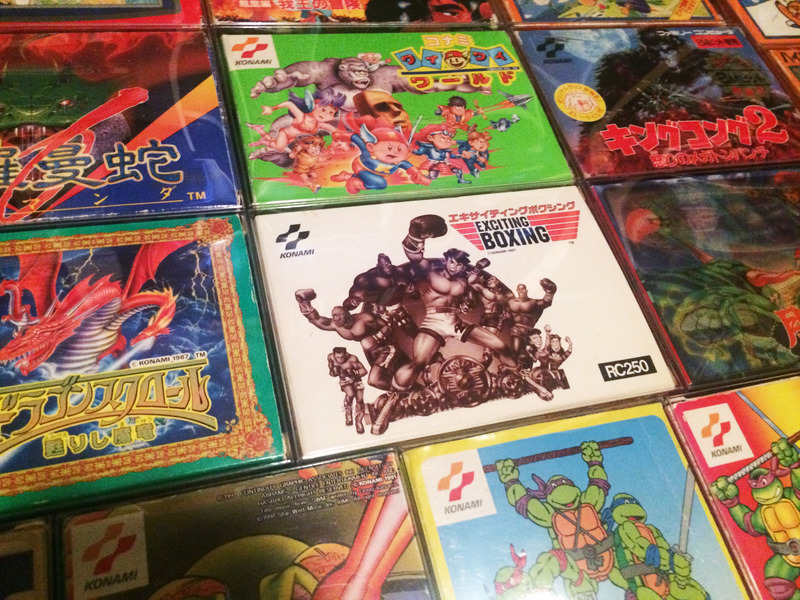 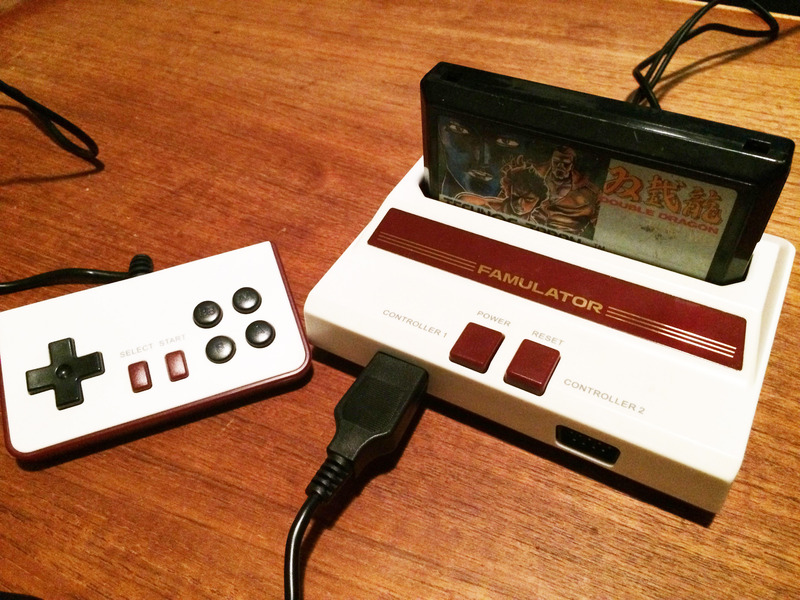 In turn, both companies’ new consoles have launched with home ports of these killer titles. 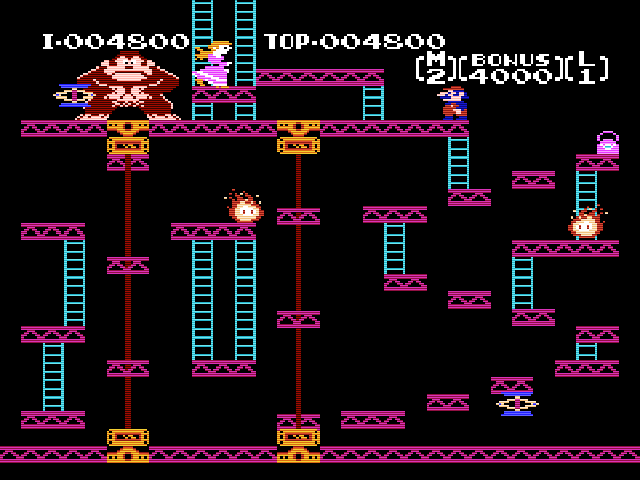 Of course, this isn’t the first time Donkey Kong has been made available at home. 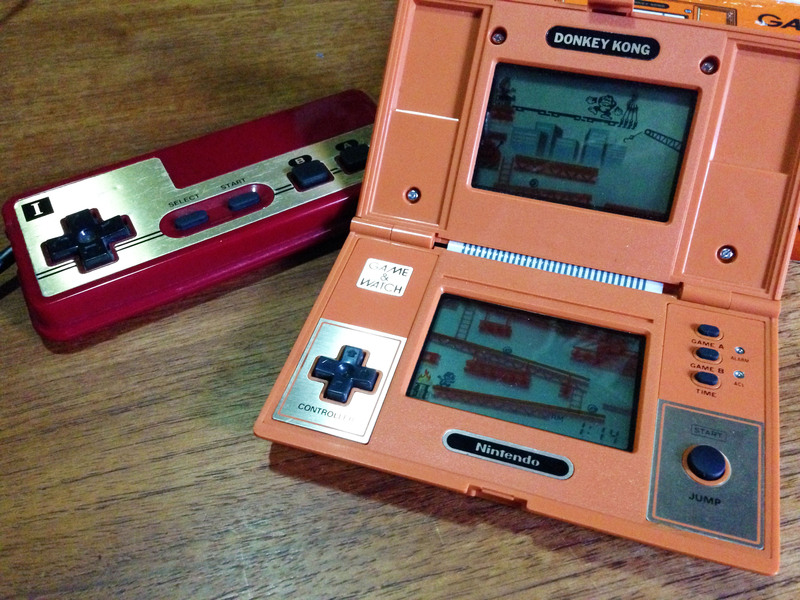 Aside from a variety of home console ports (including the solid Colecovision version), there is the fantastic Donkey Kong Game & Watch from Nintendo’s smash hit line of handhelds. 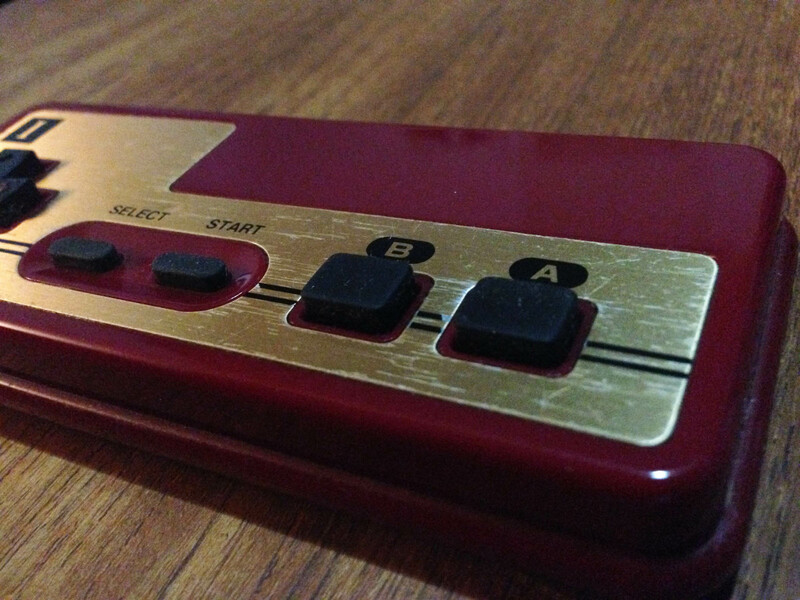 The Family Computer itself has taken many design and packaging cues from the little handhelds, and this, along with Nintendo’s earlier Color TV Game series has given them valuable experience in the retail space. 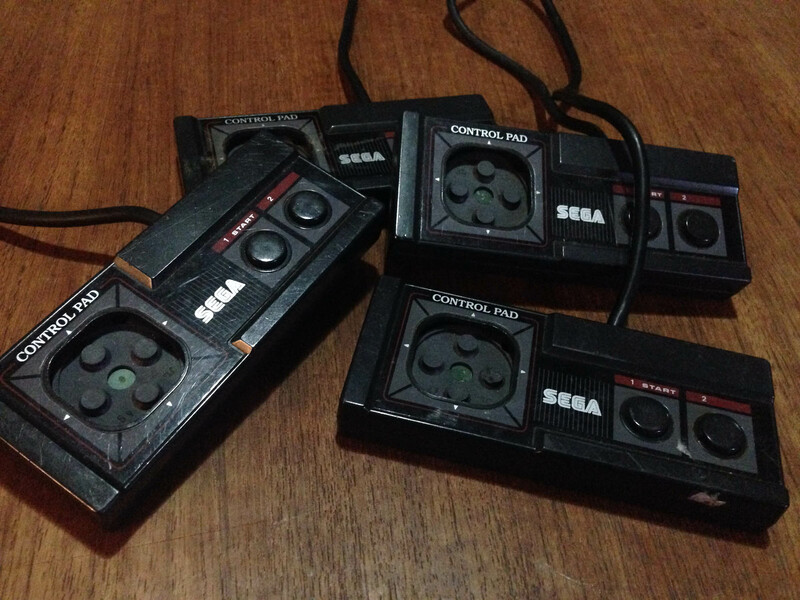 So how do the two ports hold up compared to their arcade originals? 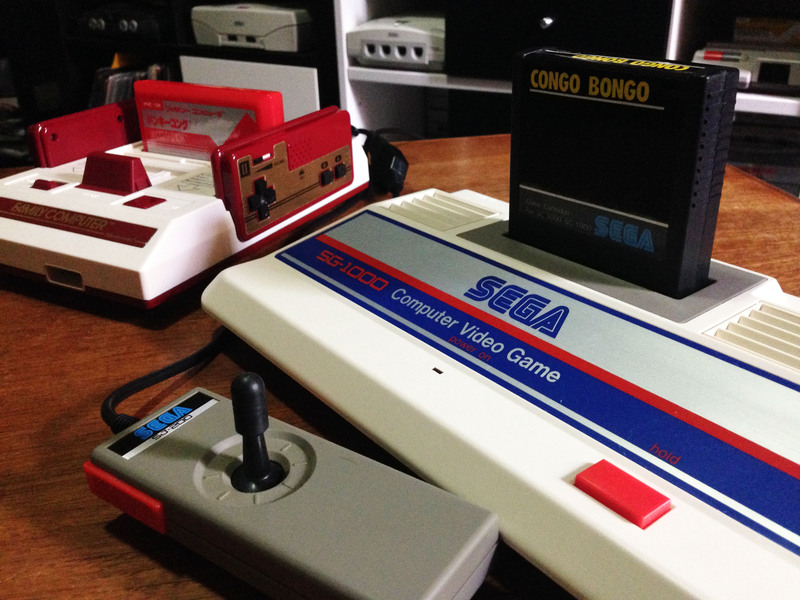 Sega is taking the lead in the arcades, but are they up to the task of meeting Nintendo’s challenge in the home space? 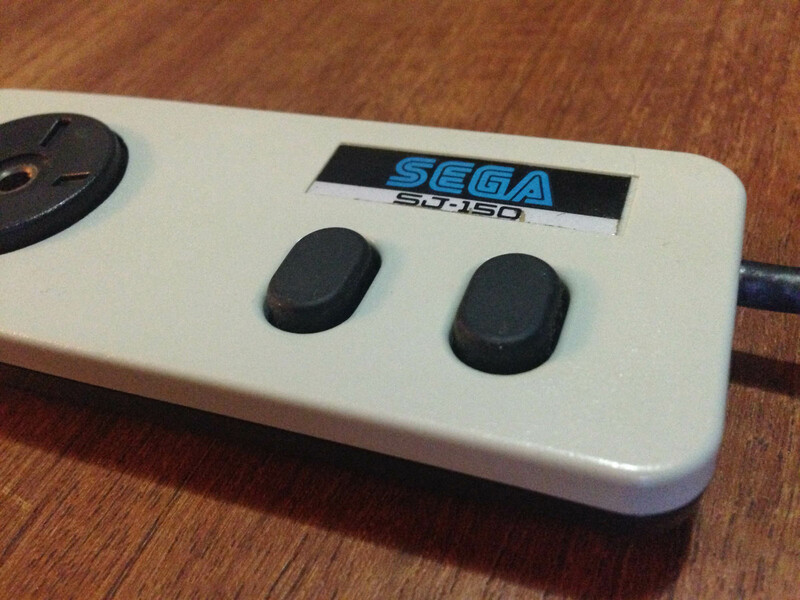 First up is the original. 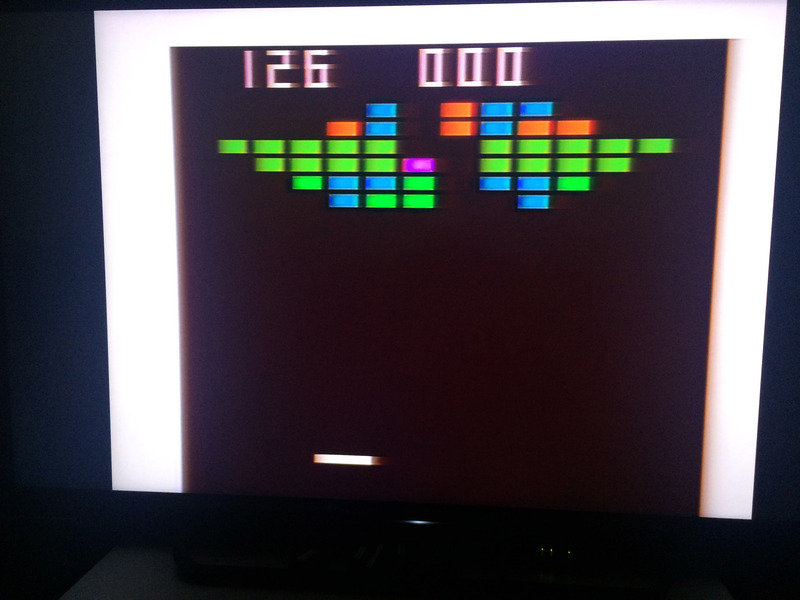 Firing up DK on the Famicom, the first thing that’s apparent is that the game has transitioned quite well from the arcade’s 3:4 aspect ratio to the regular television 4:3 aspect ratio. 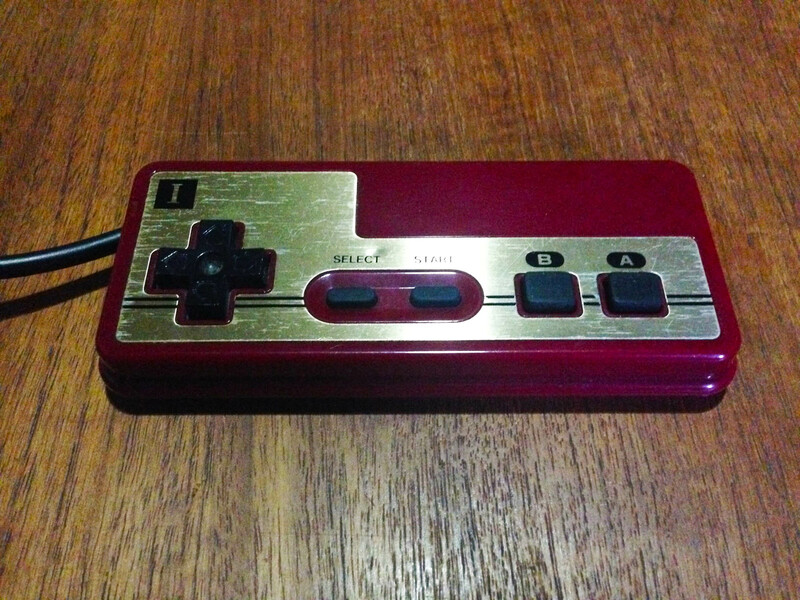 It’s a little squished, but overall it works and is a very faithful port. 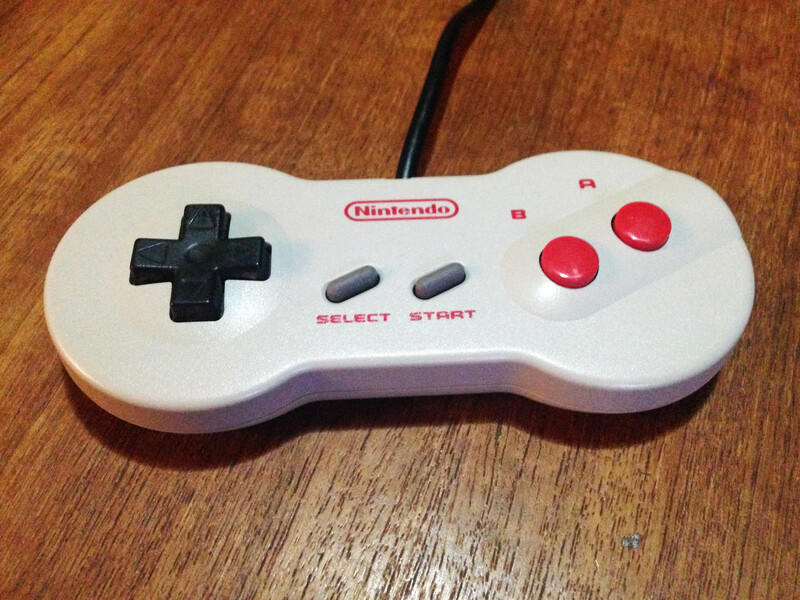 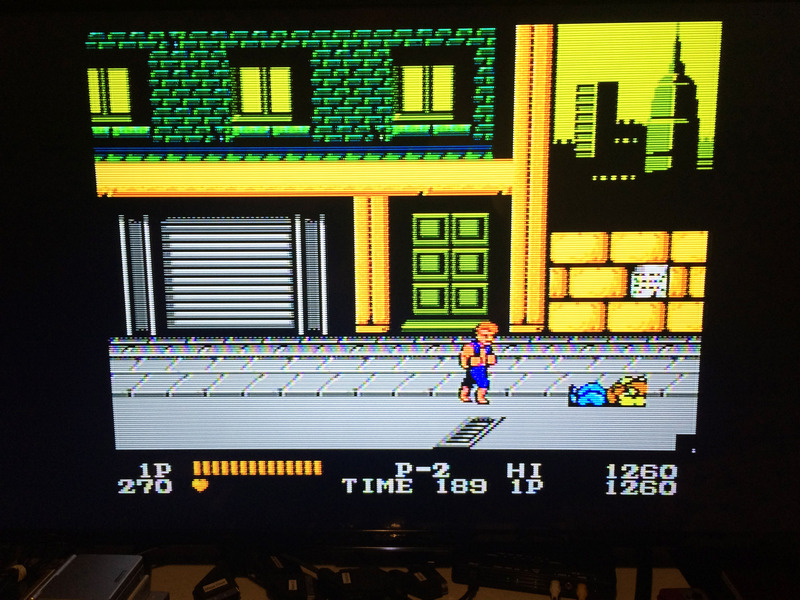 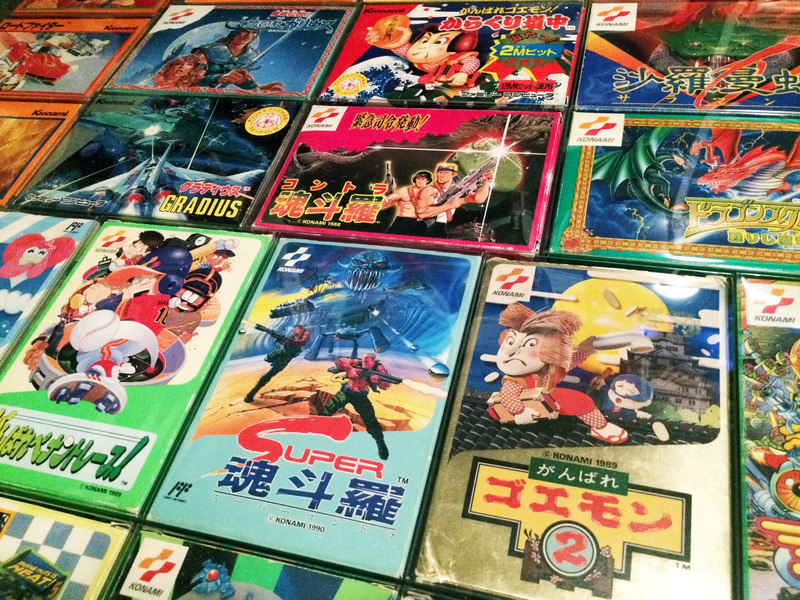 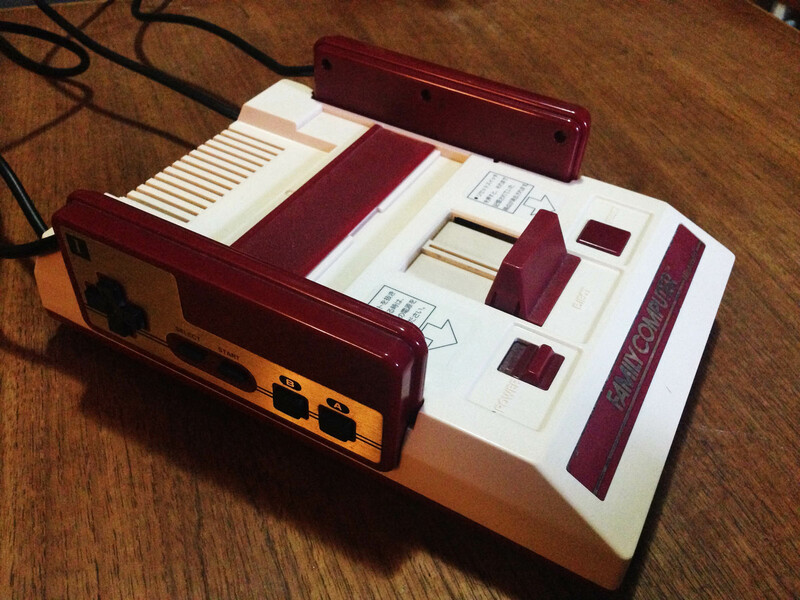 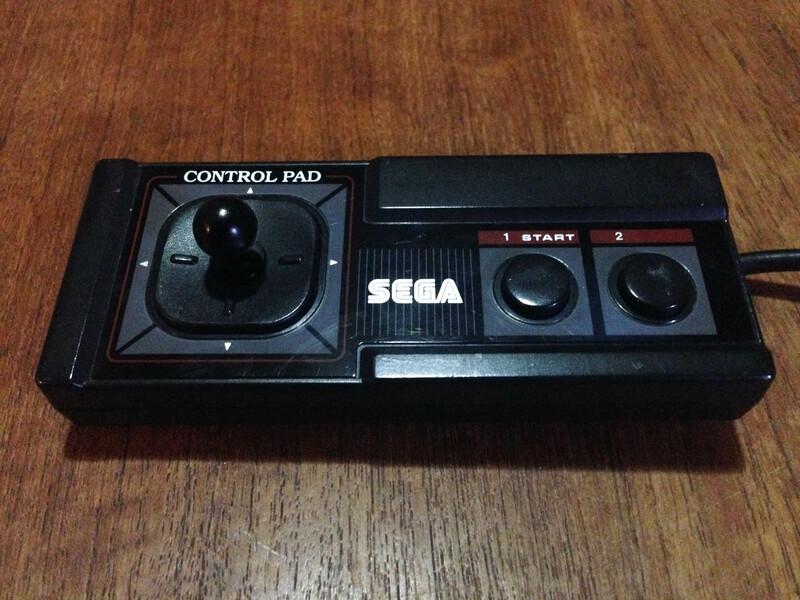 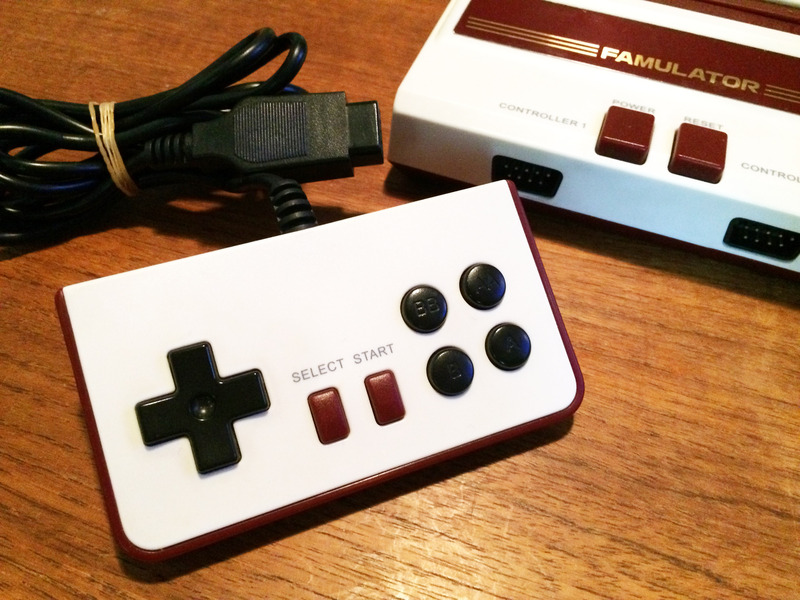 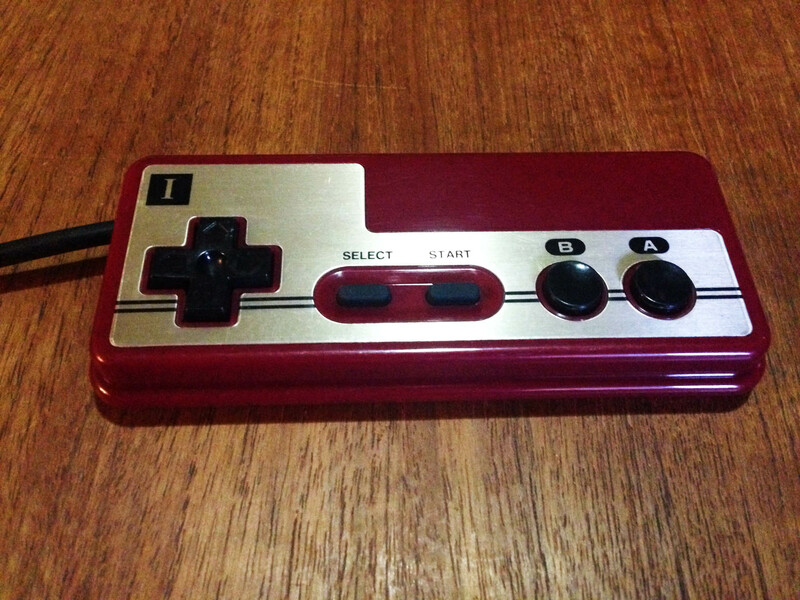 Gameplay is replicated near perfectly, if anything it plays more smoothly, though it may have to do with the Famicom controller being more suitable for platformers than arcade joysticks. 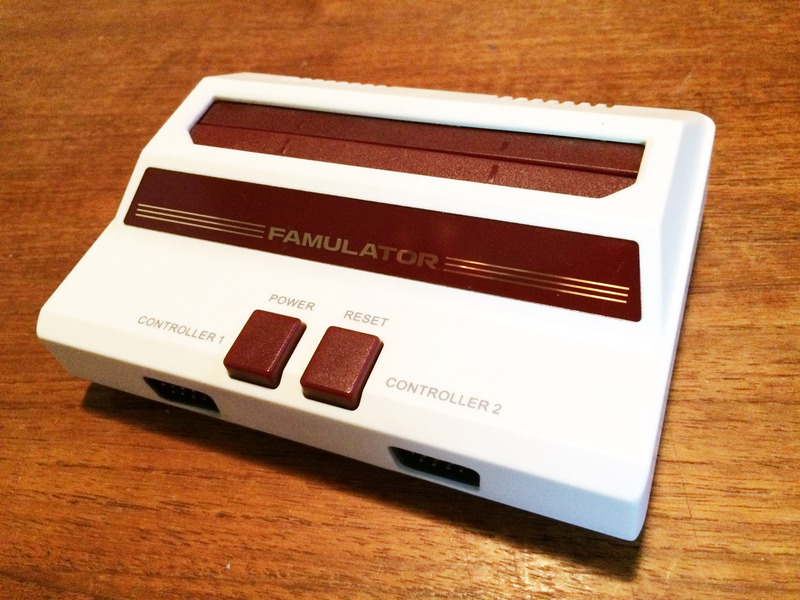 The major omission is the third ‘cement factory’ stage, so DK on Fami has only three stages before looping. 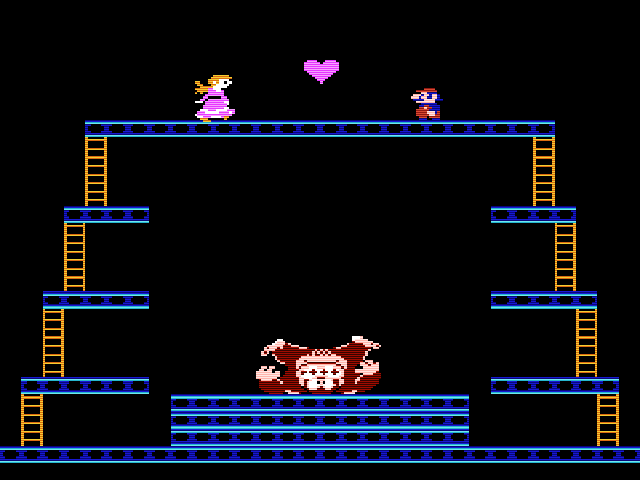 There’s even the ending screen where Mario is reunited with Pauline (briefly). 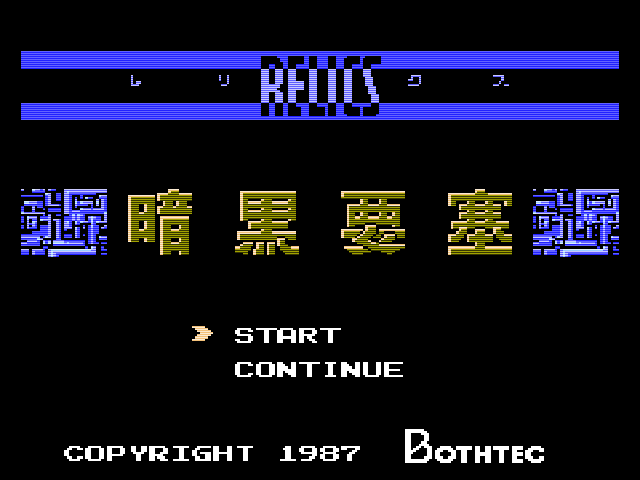 The arcade intro and interludes are missing, and there are a few sound effect and animation omisions, but it looks and sounds great overall. 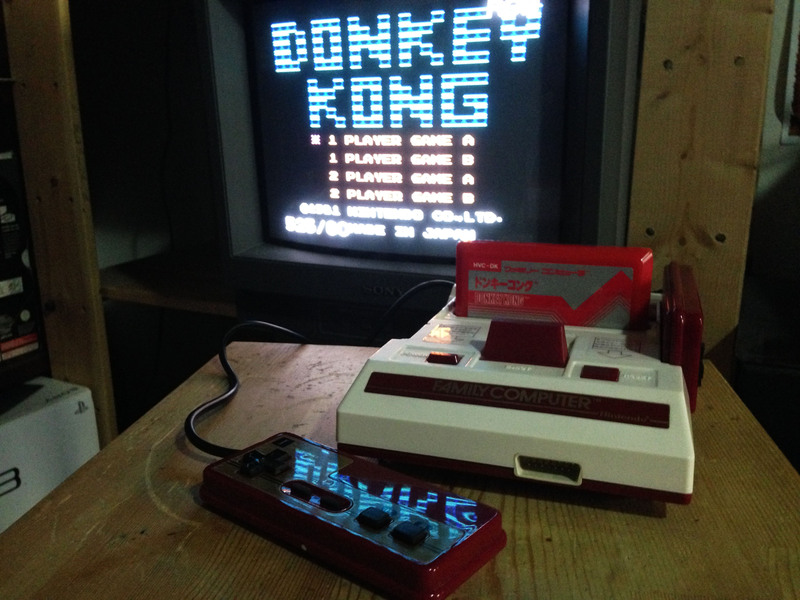 It’s a clear step above the already excellent Colecovision version, and Donkey Kong on Famicom is likely the most advanced game available on any home platform to date. 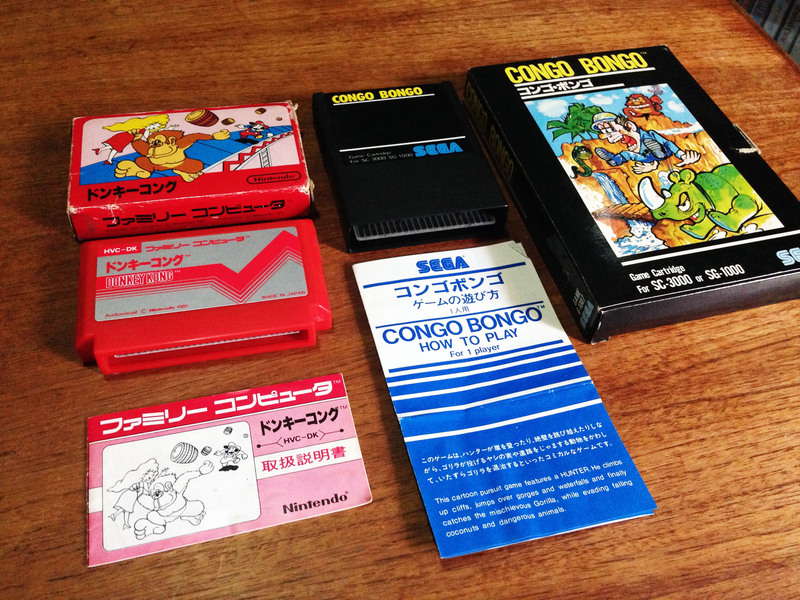 Congo Bongo has a very interesting history, directly linked with Donkey Kong. 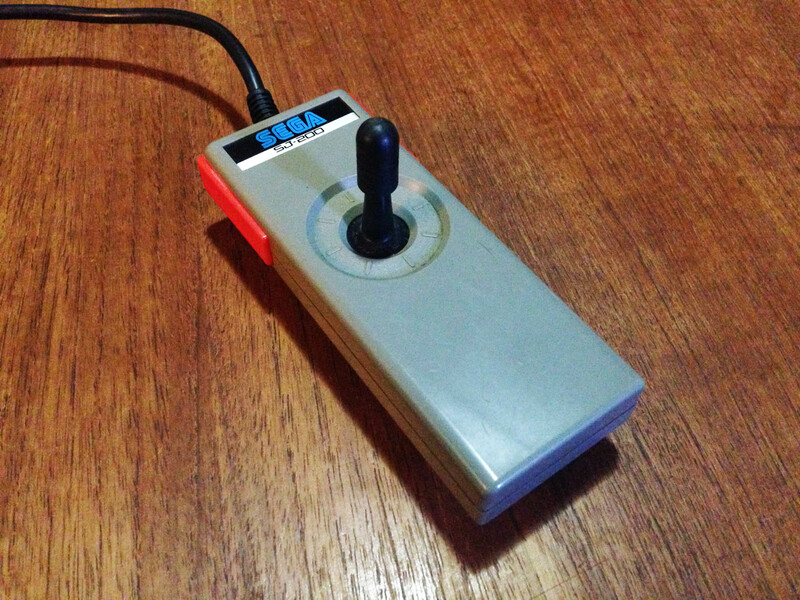 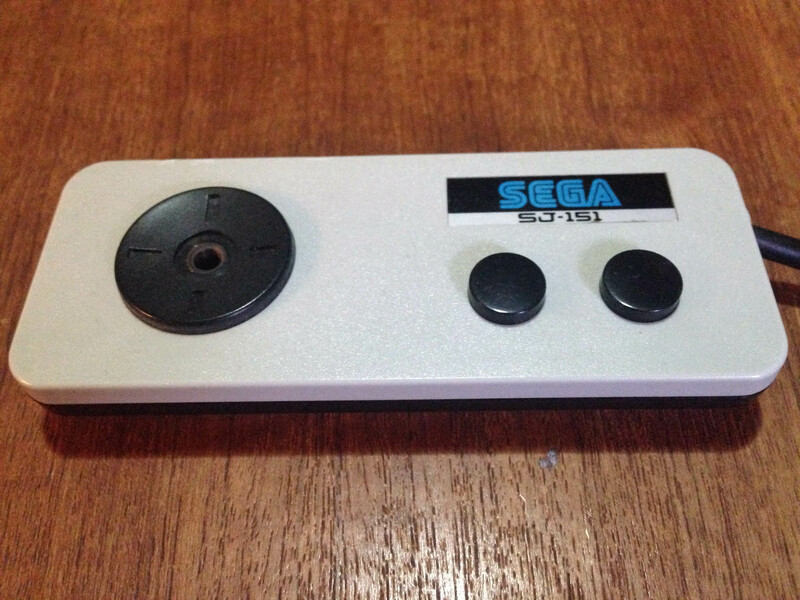 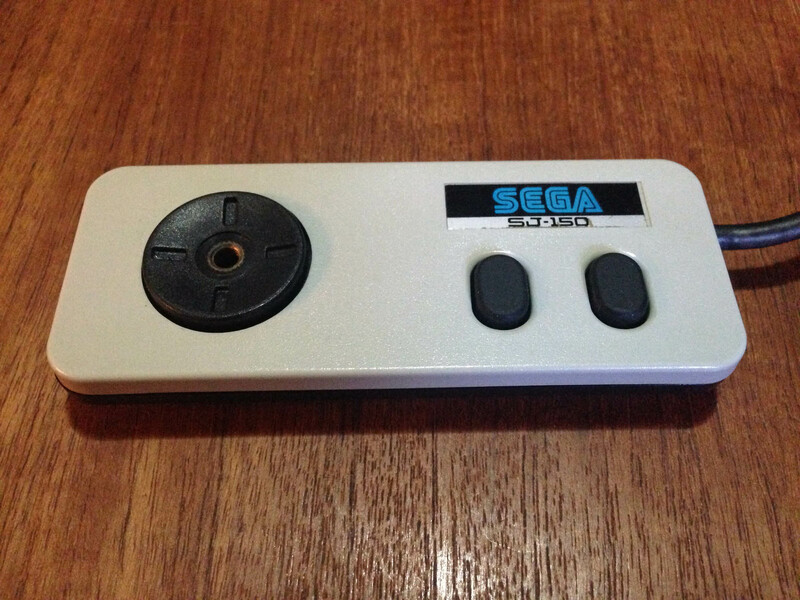 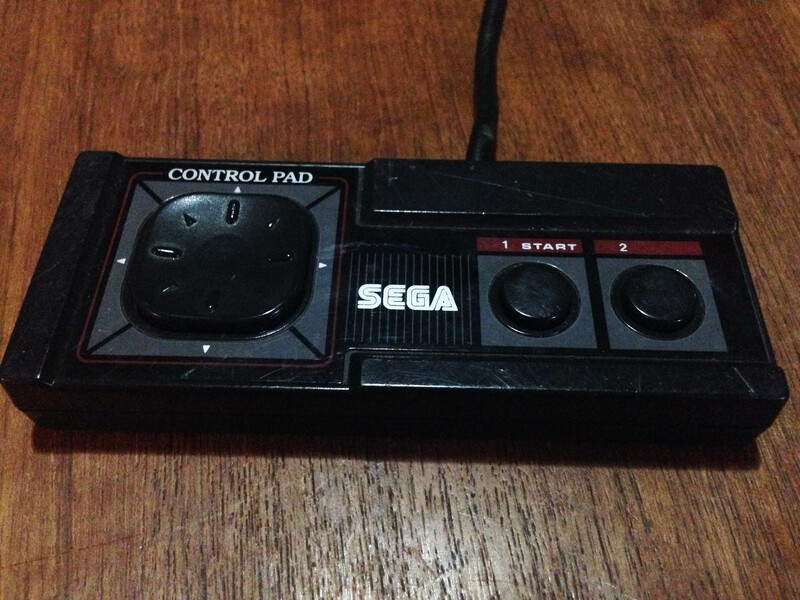 It was developed for Sega by a software engineering company called Ikegami Tsushinki – the same team that did the programming work for Donkey Kong. 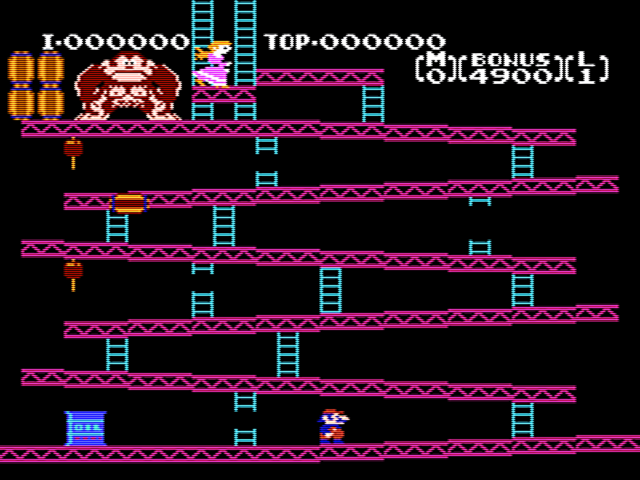 While Donkey Kong was designed by Shigeru Miyamoto, Nintendo assumedly didn’t yet have the software development pipeline to make a top arcade game in 1981, and hired external software engineers. 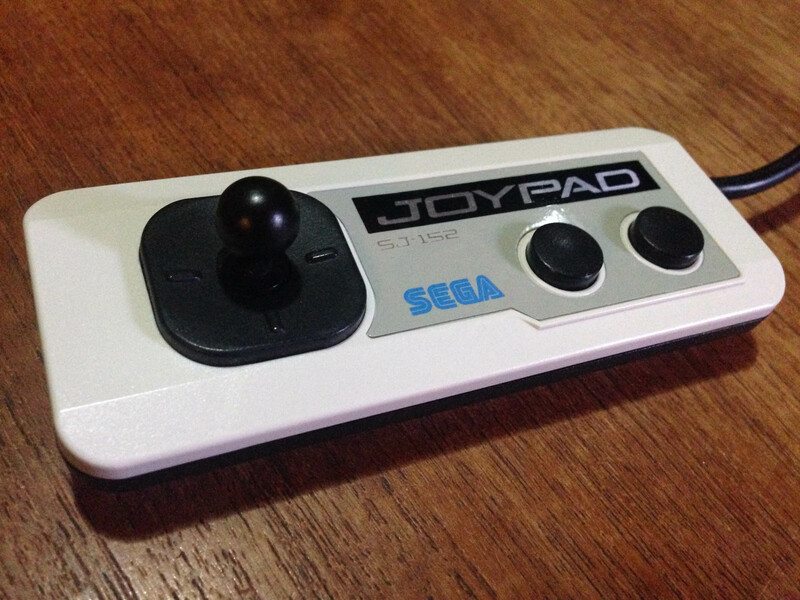 Sega grabbed the same team for their answer to Nintendo’s smash hit. 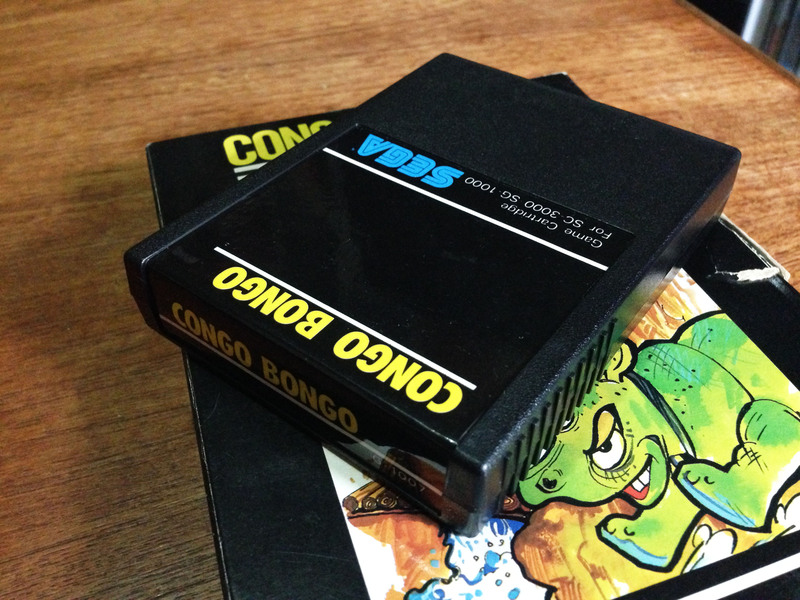 As soon as you hit start on Congo Bongo‘s title screen, the disappointment begins. 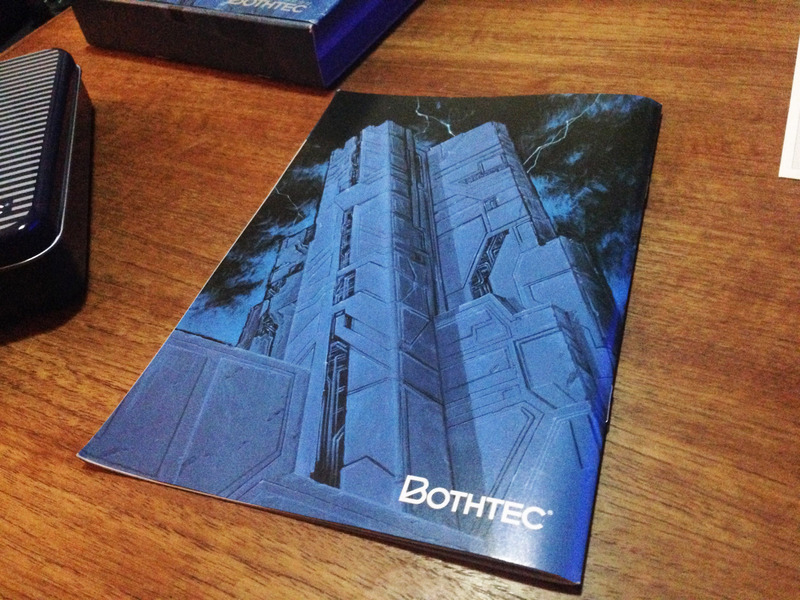 Where is the isometric 3D? 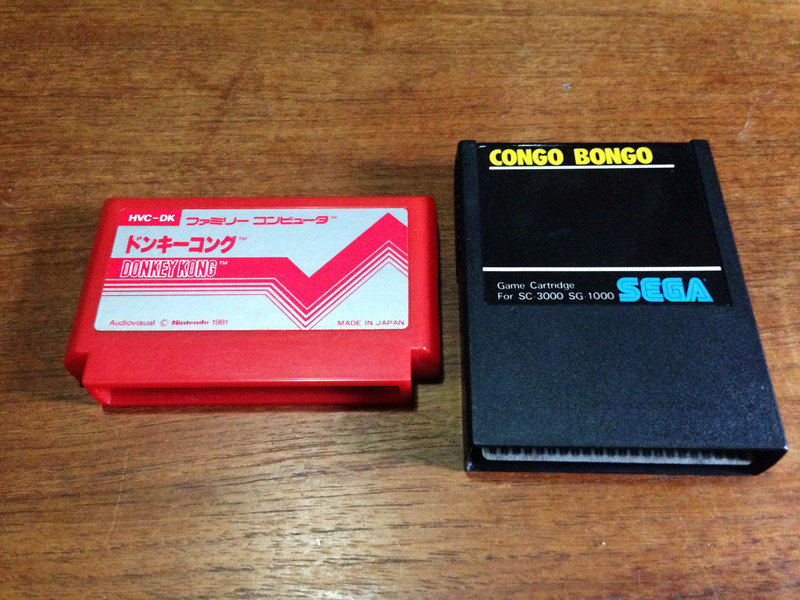 As a 2D game Congo Bongo is very much a poor man’s Donkey Kong. 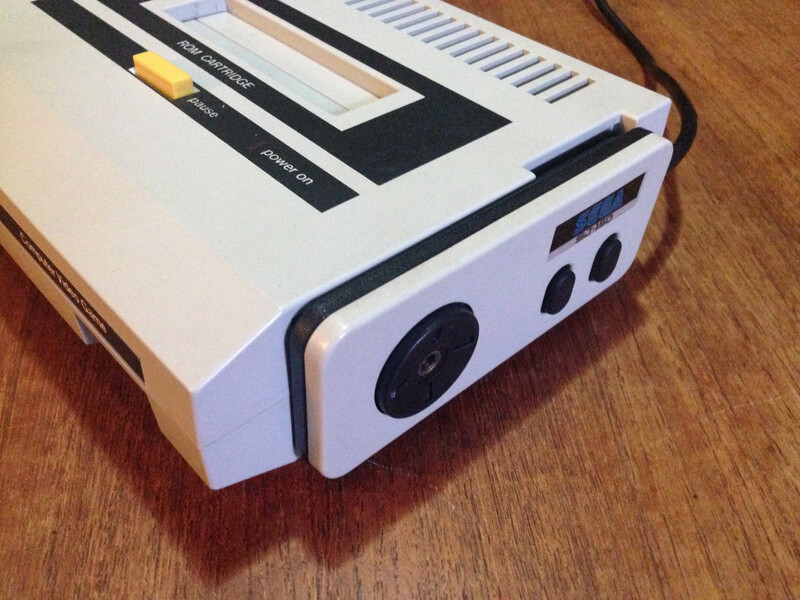 What’s even more disappointing is that the Colecovision, a console with basically identical hardware to the SG1000, managed to have a port which maintained the isometric perspective. 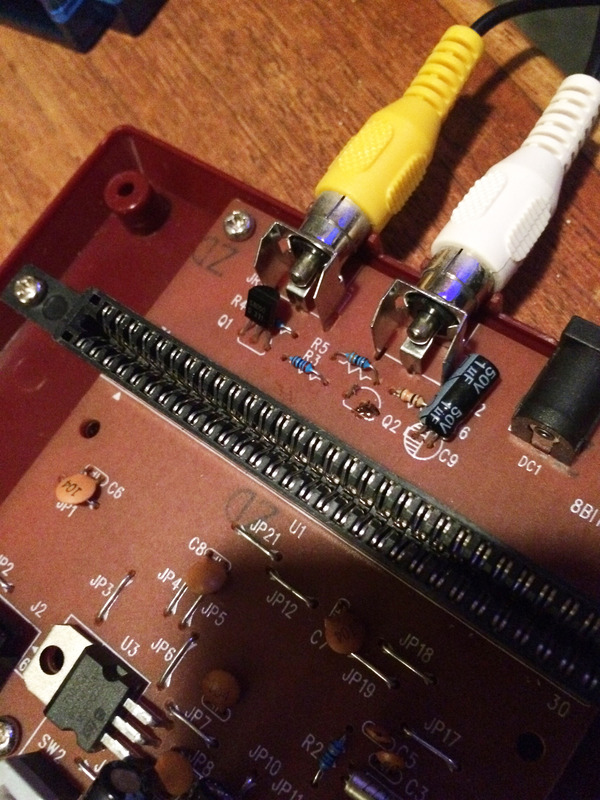 And unbelievably, a port to the ancient Atari VCS somehow did too! 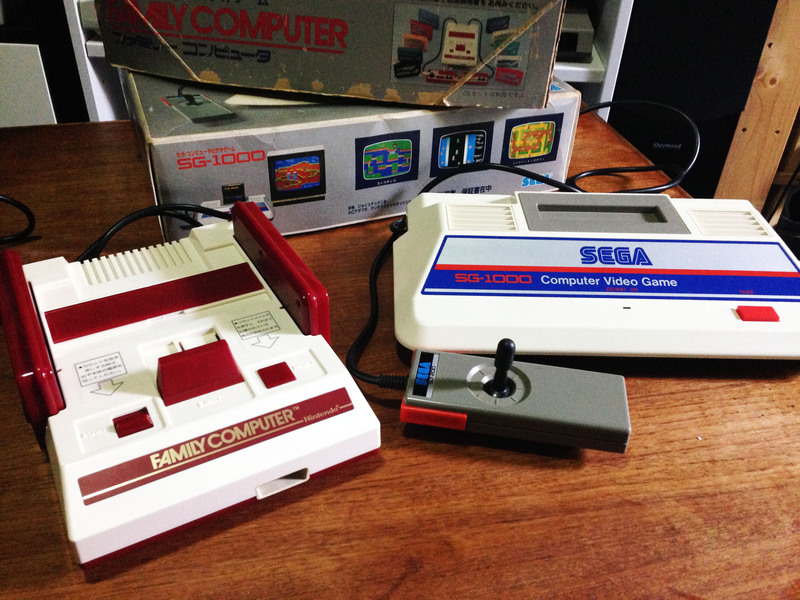 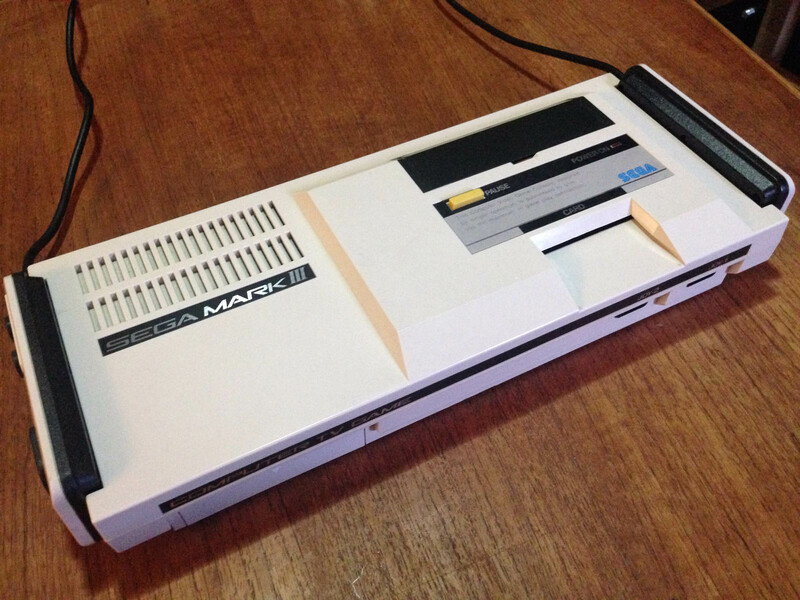 But the poor SG1000 got a 2D version. 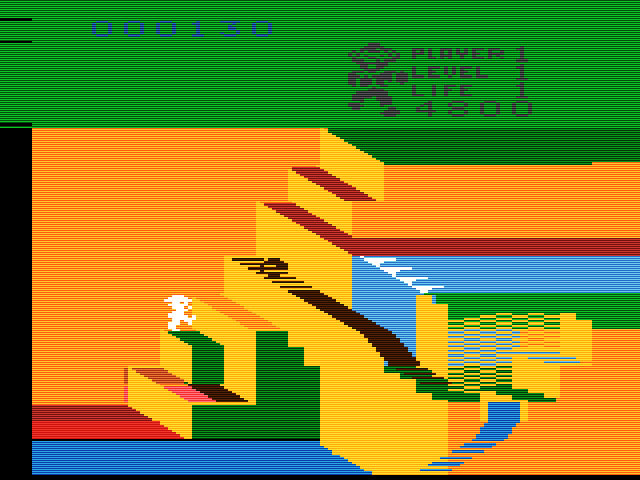 There are only two stages, the Donkey Kong style stage plays from a side view, and the Frogger style stage from the top. 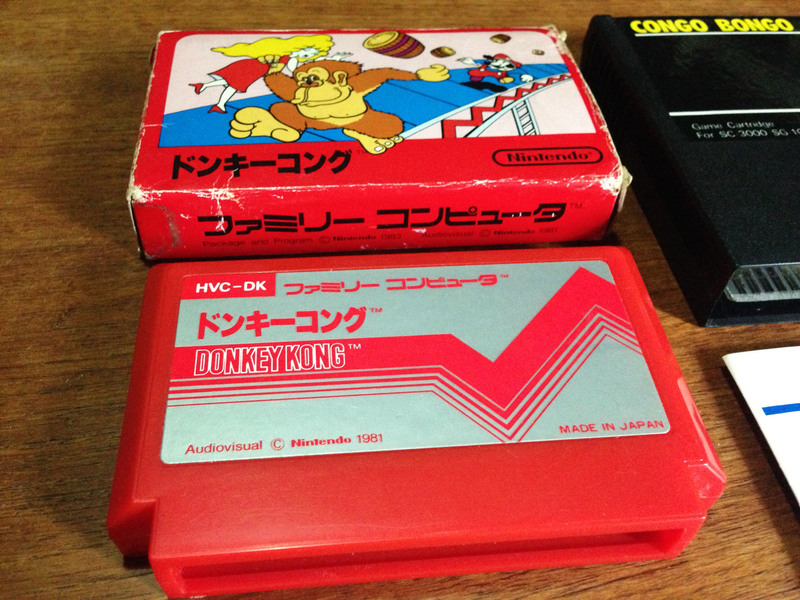 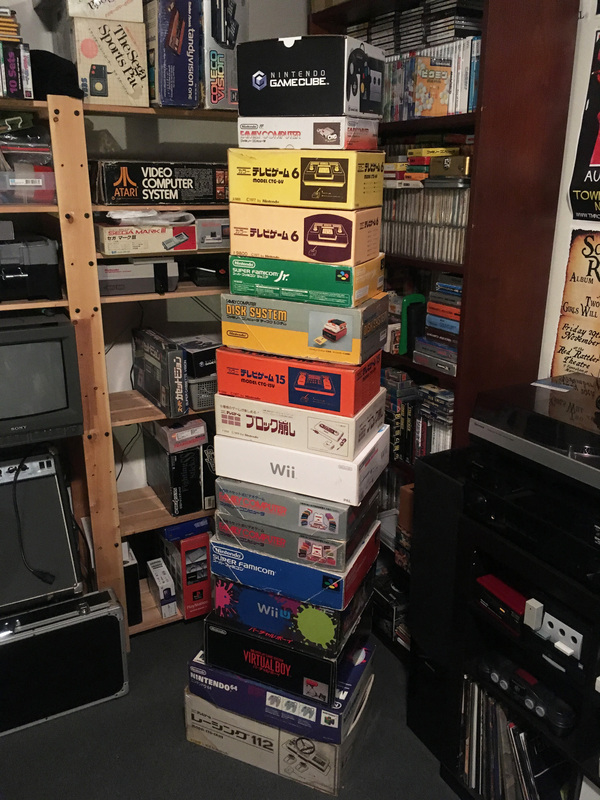 Despite all this, it still plays okay, if a little awkwardly, and in the grand scheme of things it’s not too far below the Famicom version of Donkey Kong. 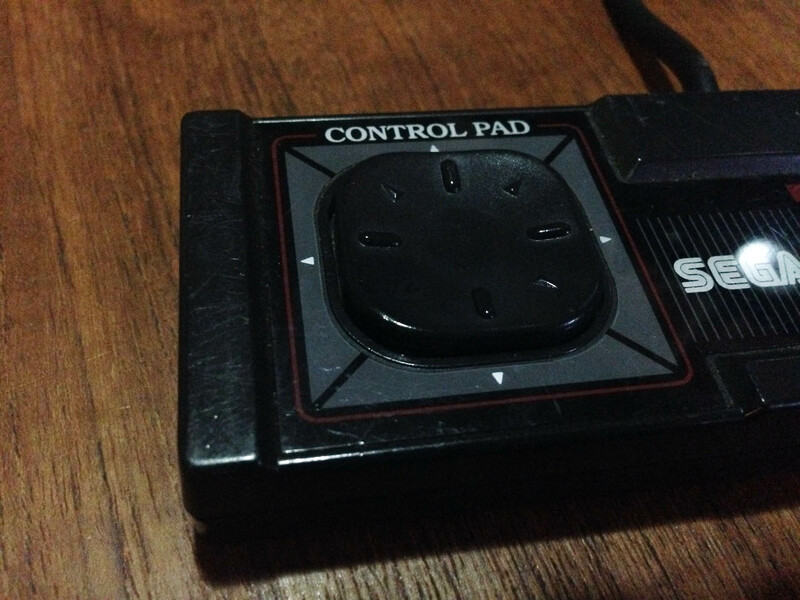 It’s not helped by the terrible SG1000 joystick, but even if you get around that by playing on an SG1000 II pad, controls are a bit loose. 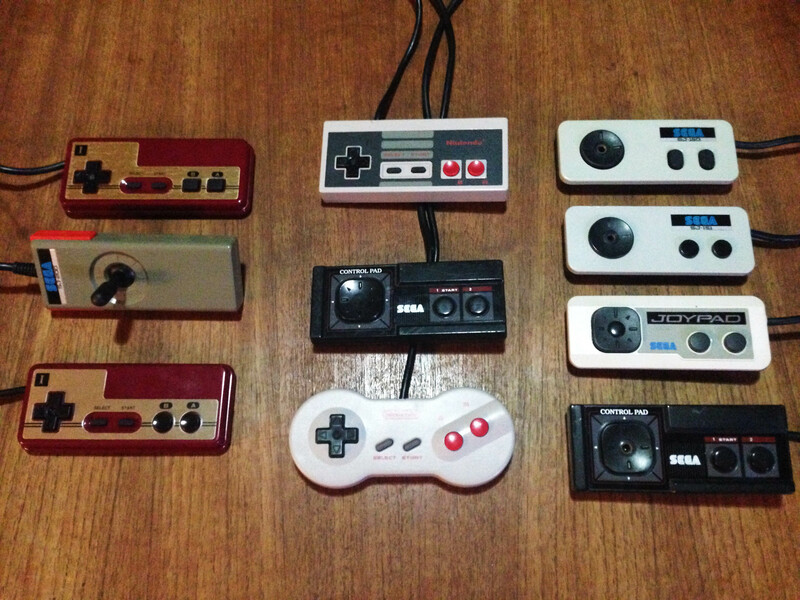 I’ll take the one on the left please. 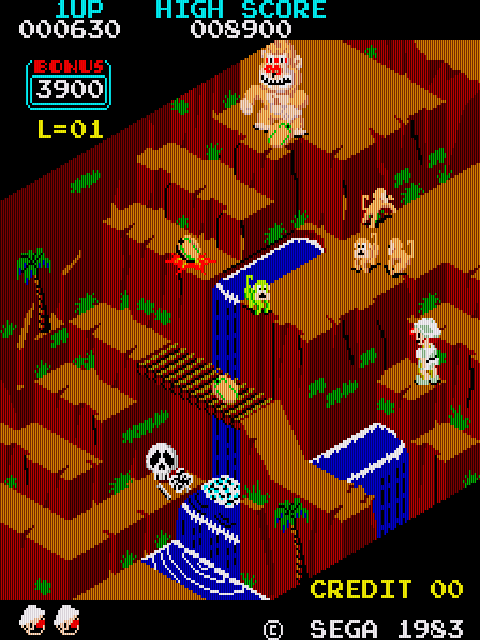 The SG1000 hardware could have done much better, and Sega proved it in 1985 when their isometric 3D shooter Zaxxon (which was also programmed by Ikegami Tsushinki and used the same arcade hardware) was ported to SG1000 with the 3D effect intact. 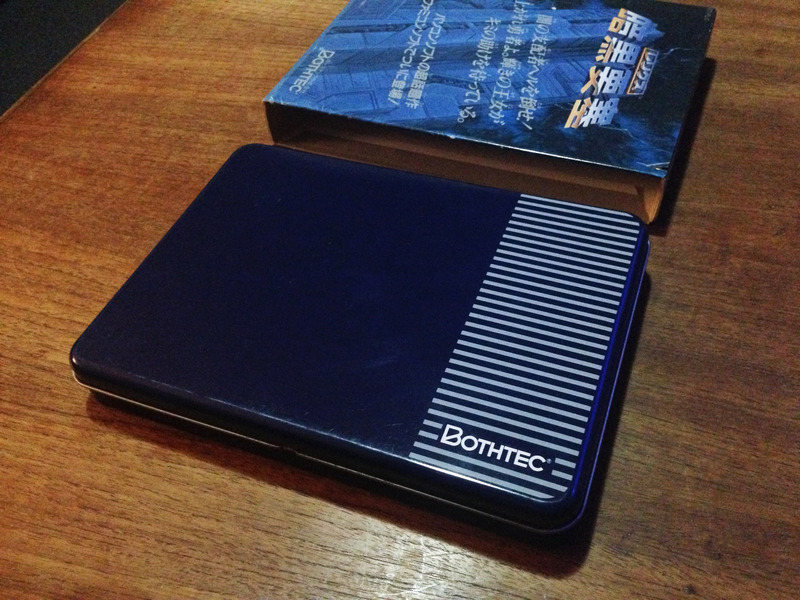 It’s little wonder the Family Computer took off. 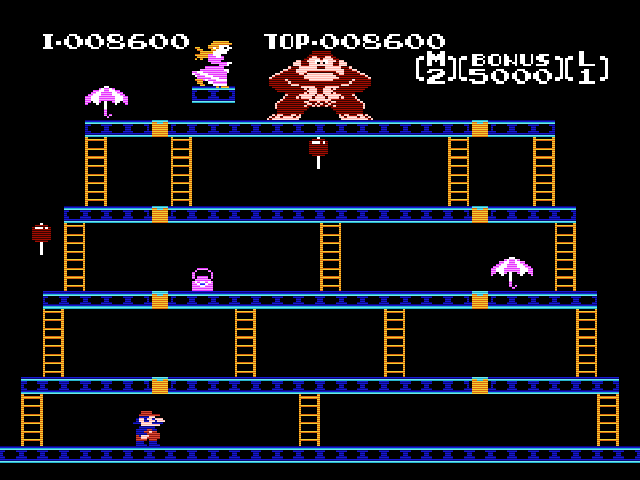 Donkey Kong was a premium product. 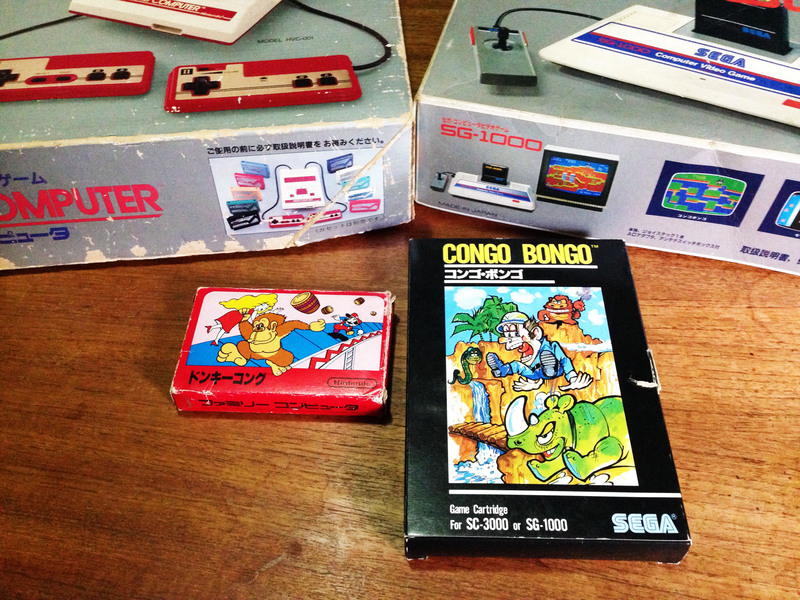 Congo Bongo for SG1000 is decent enough fun and about as good as most games before that point, but is just an interesting artefact now.